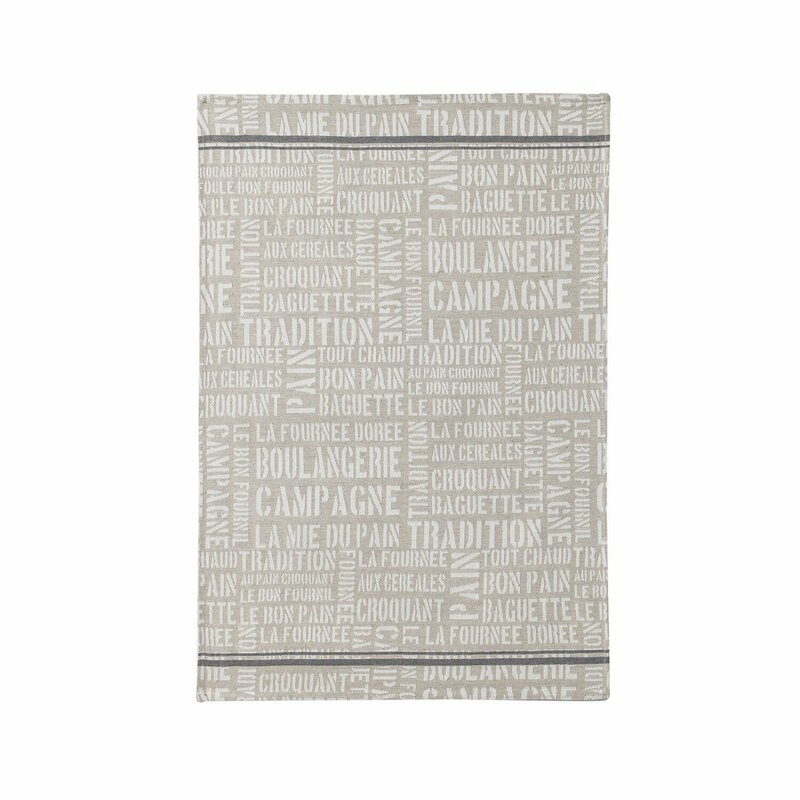 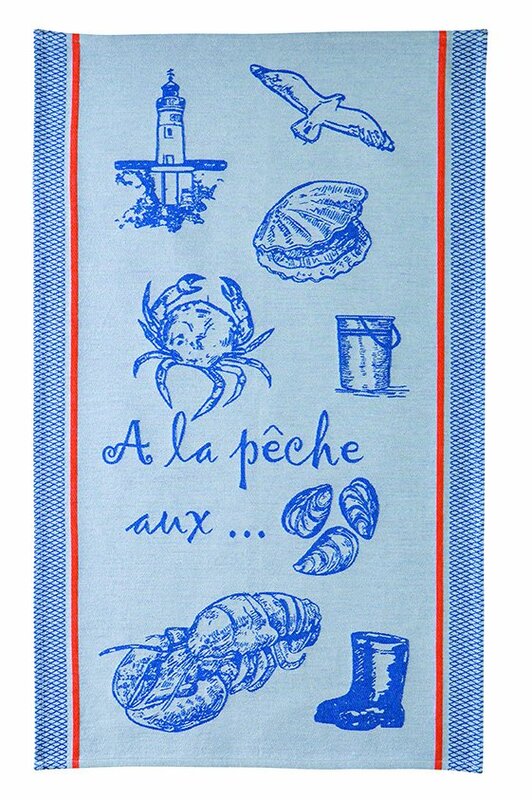 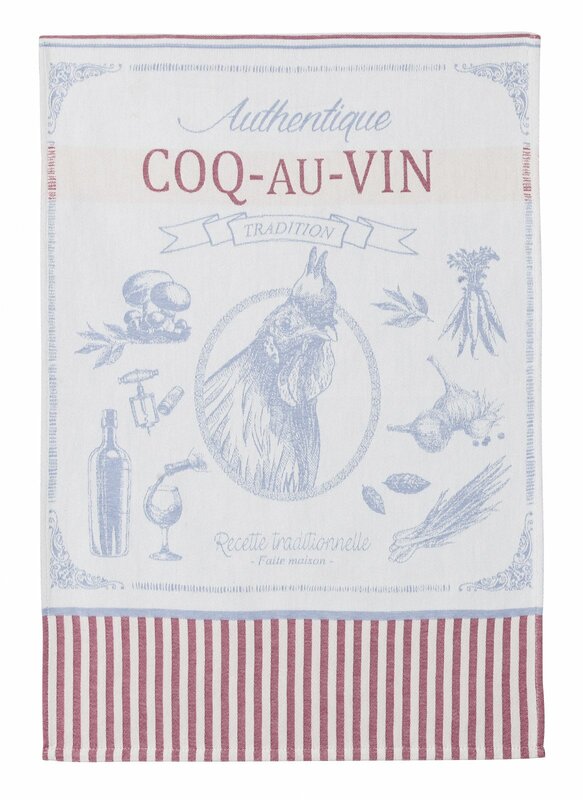 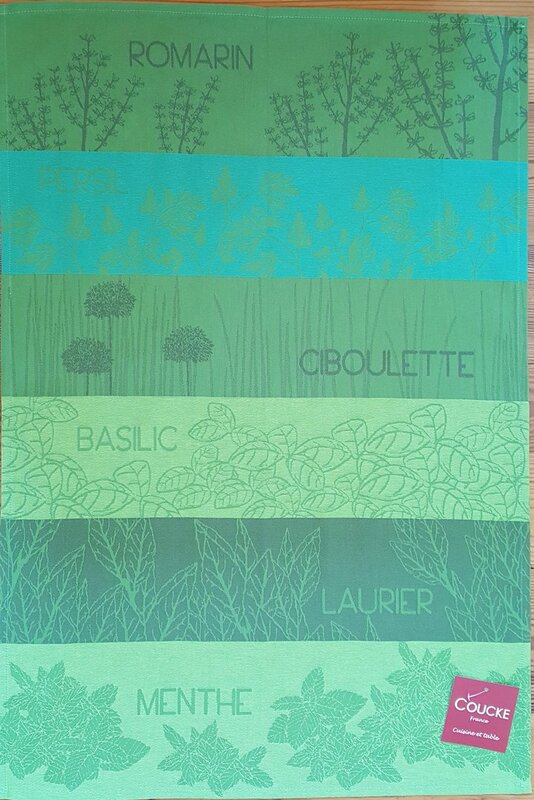 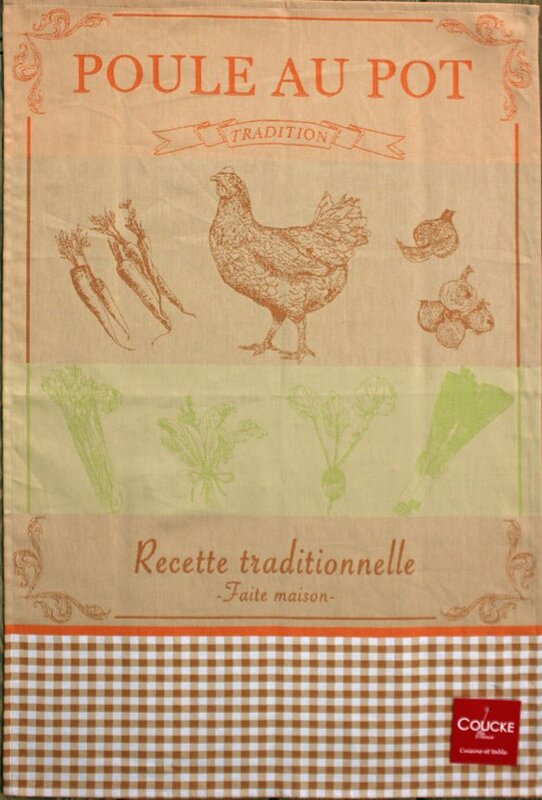 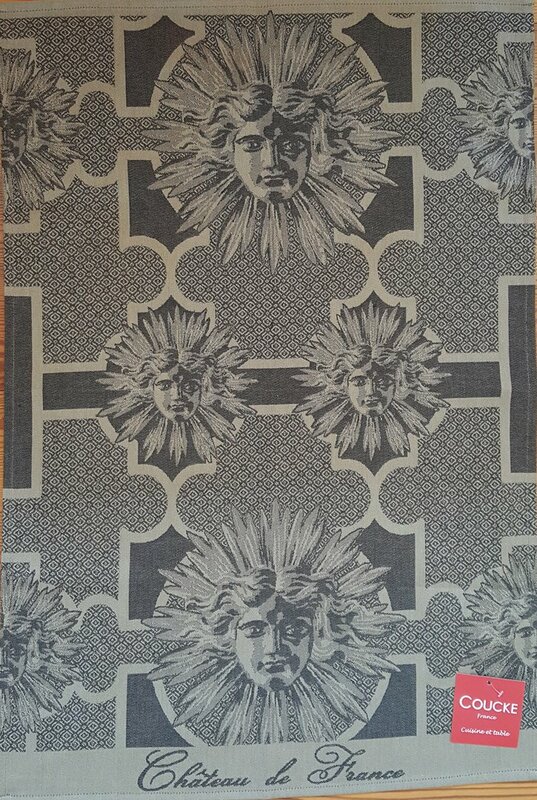 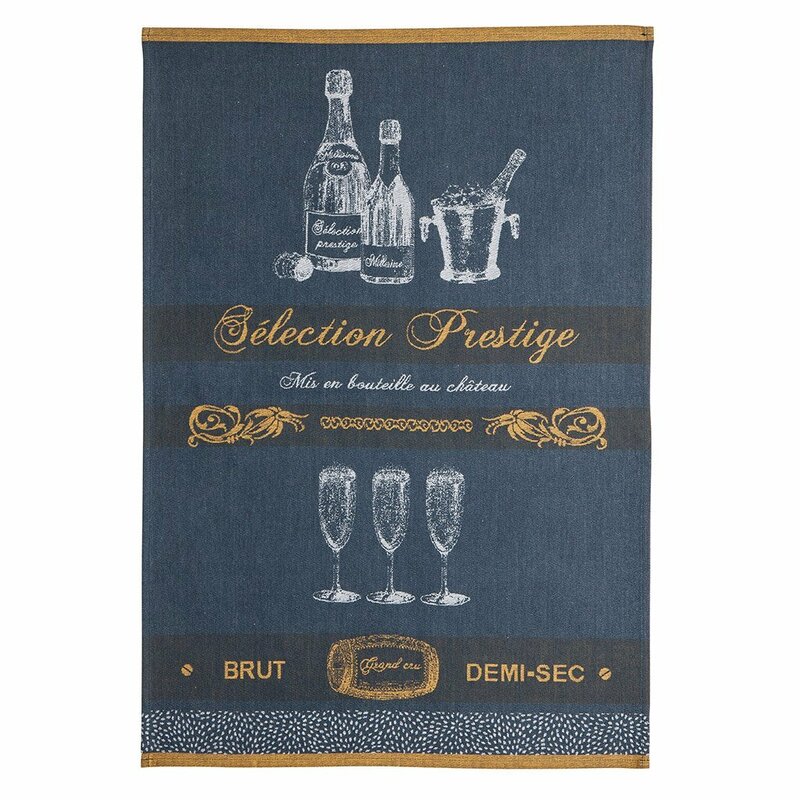 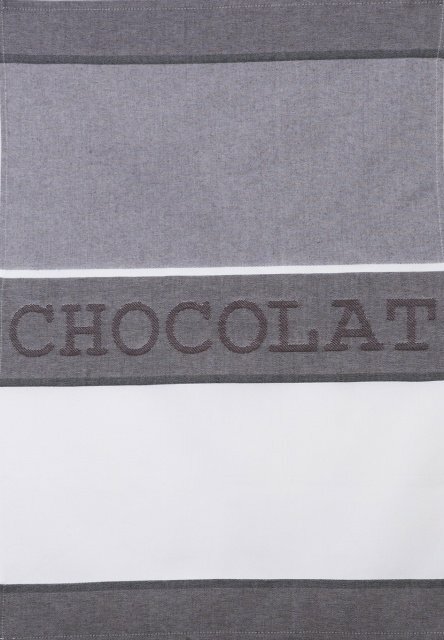 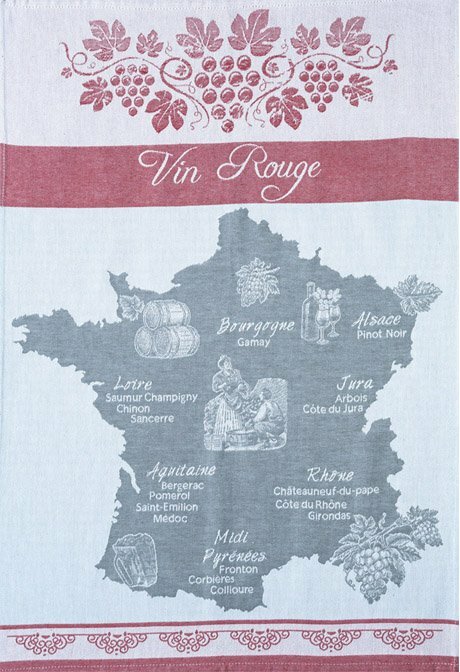 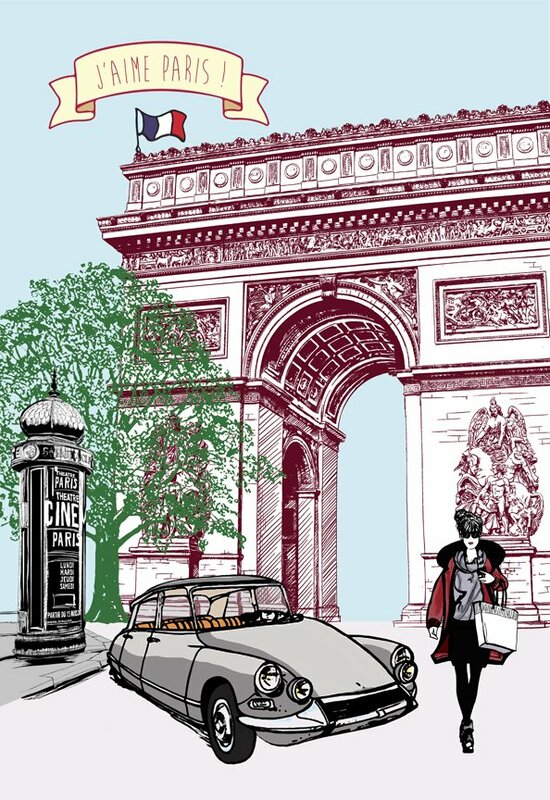 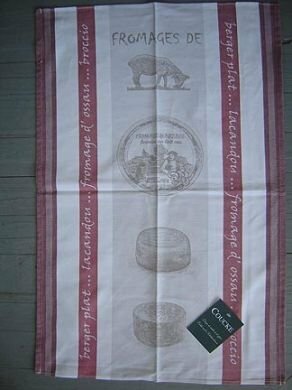 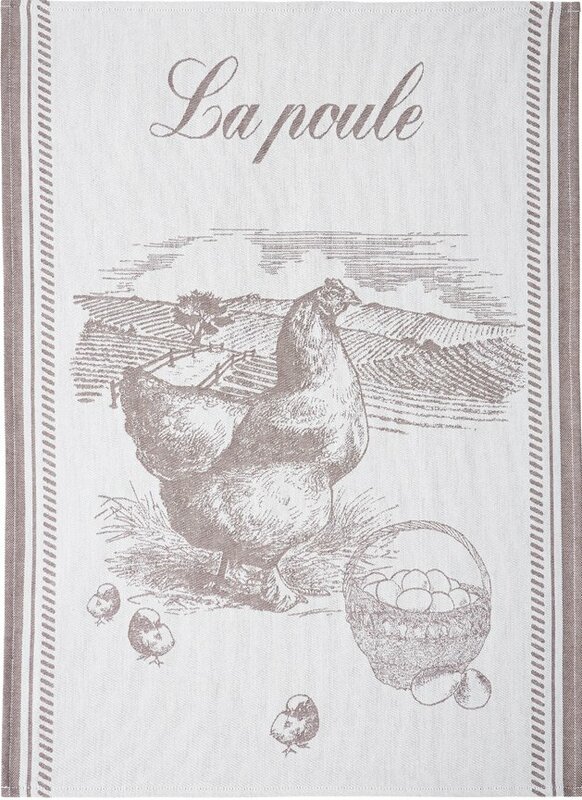 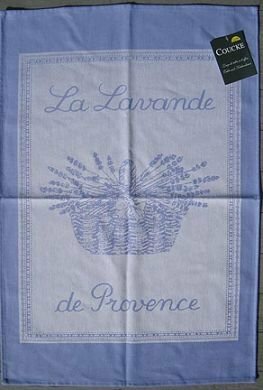 Coucke is a premier French specialist in kitchen linen based in the North of France. 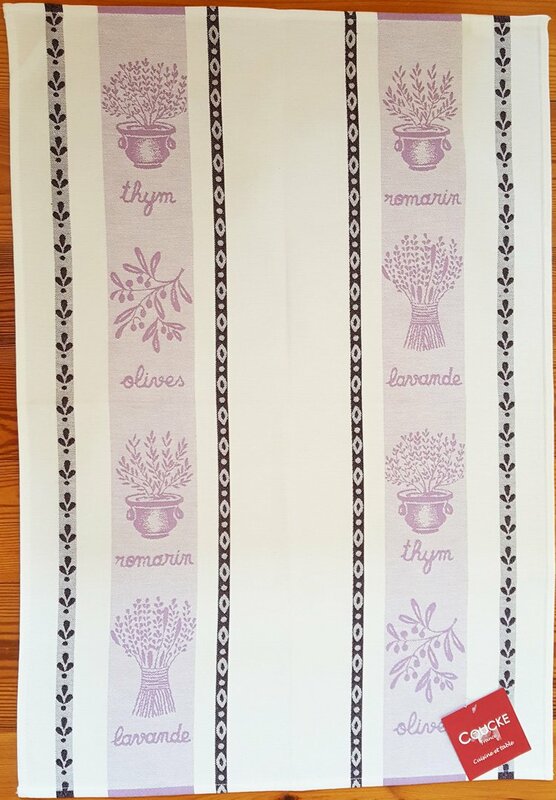 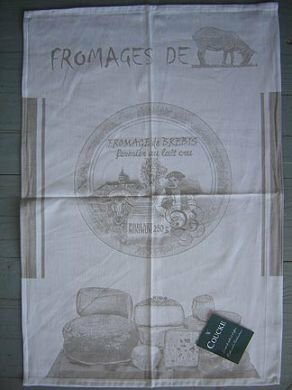 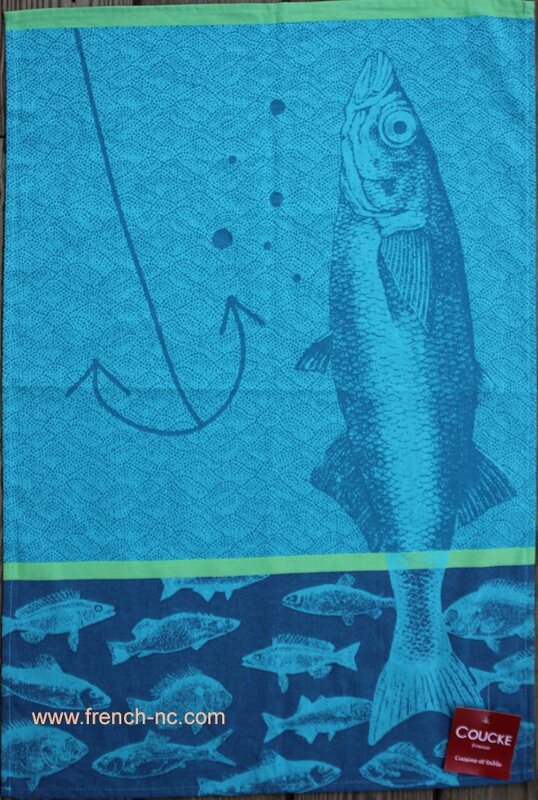 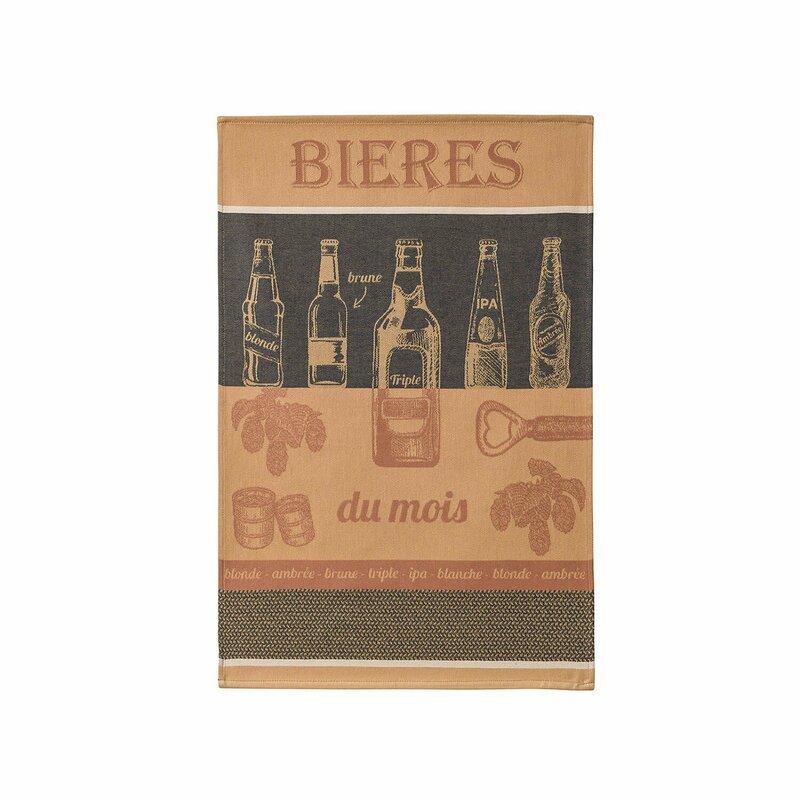 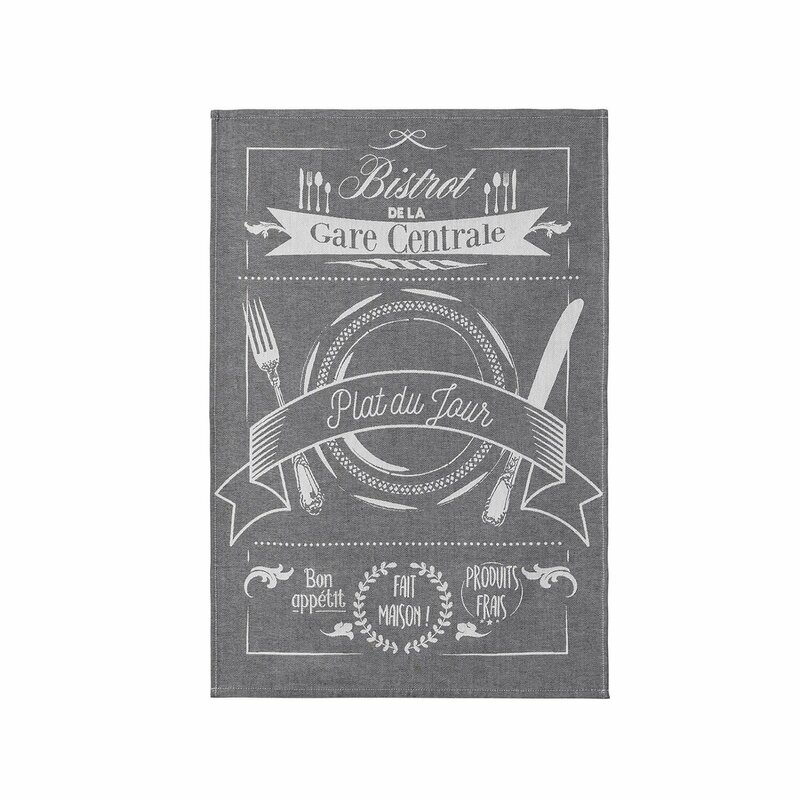 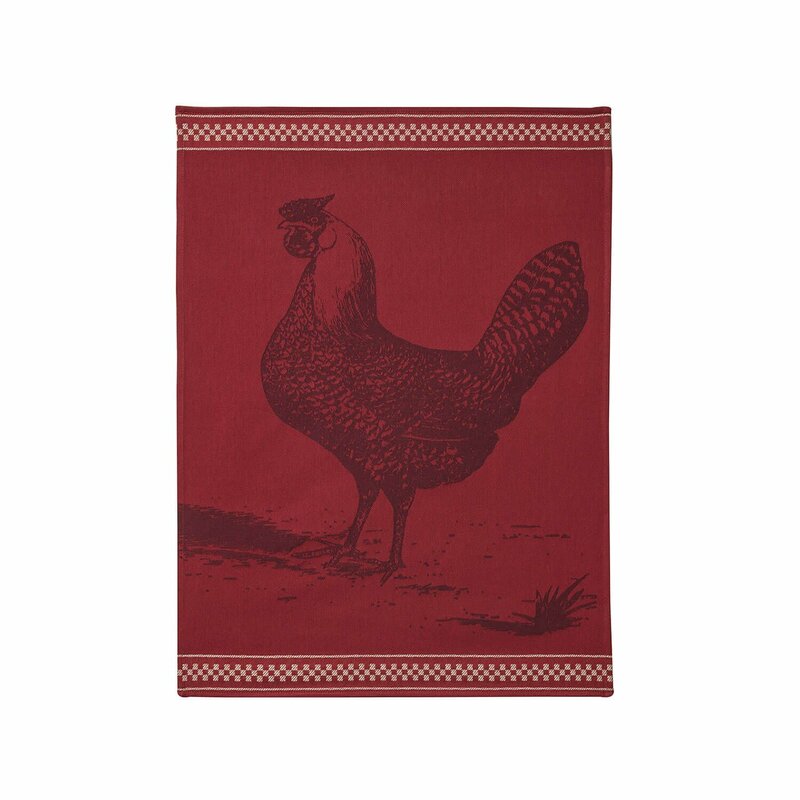 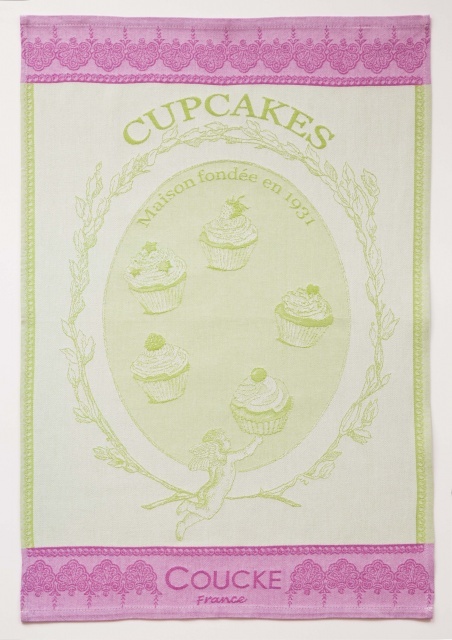 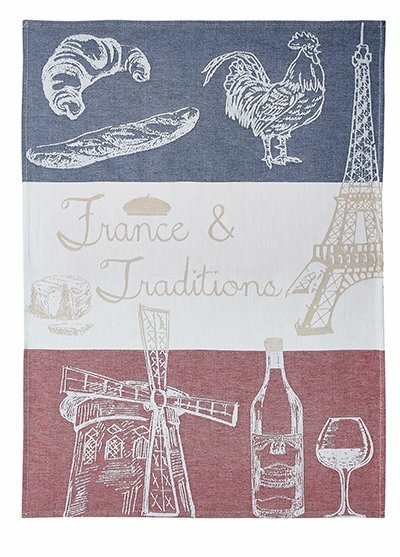 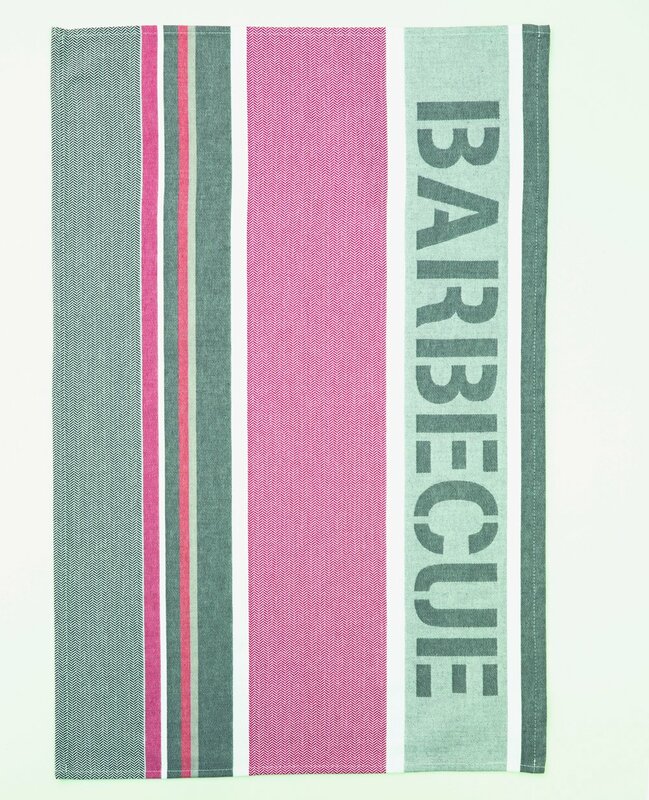 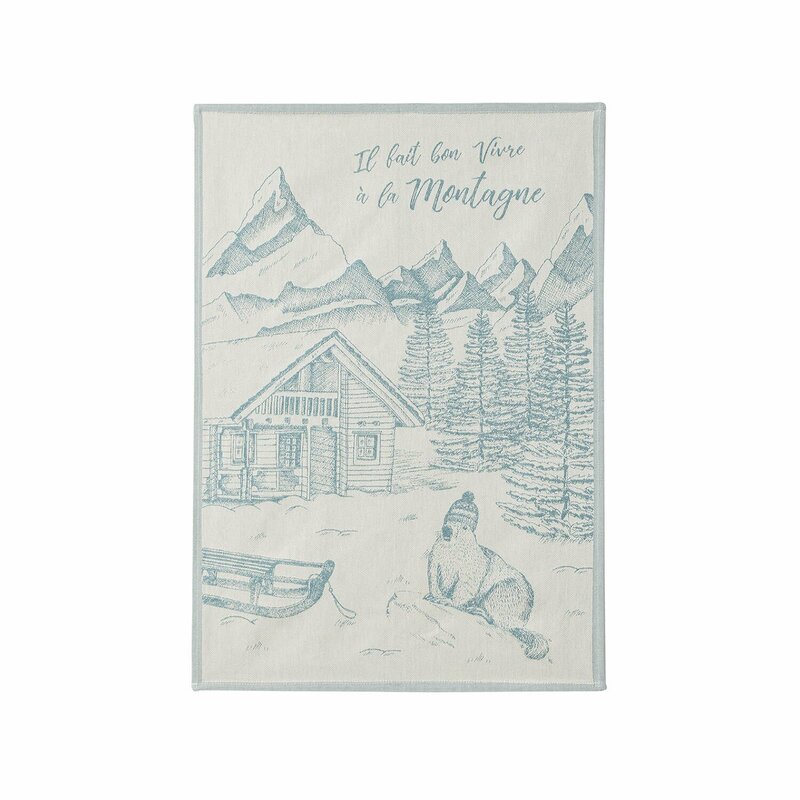 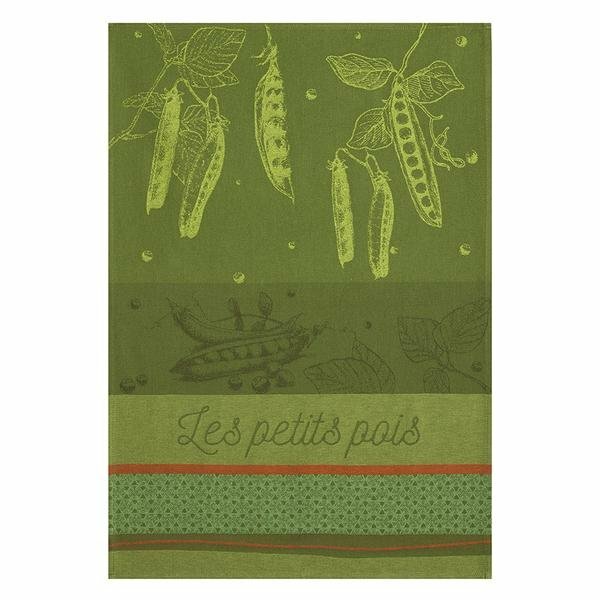 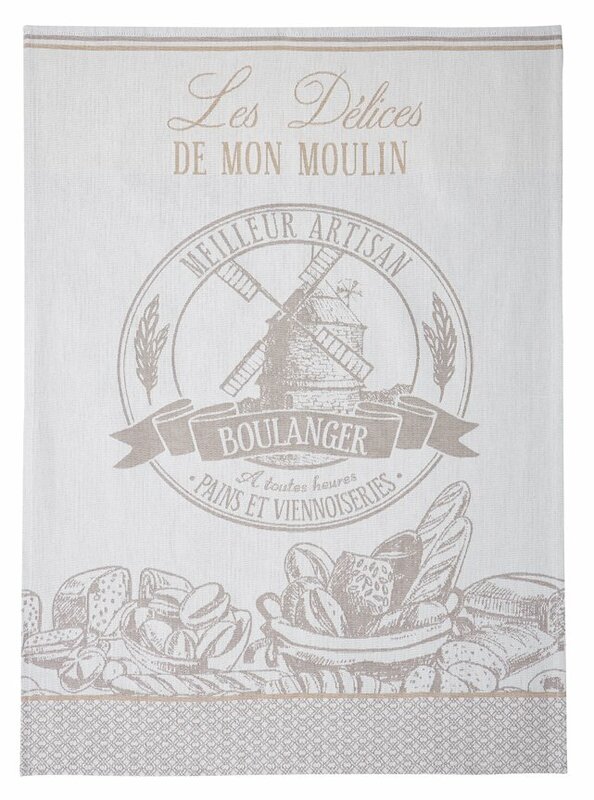 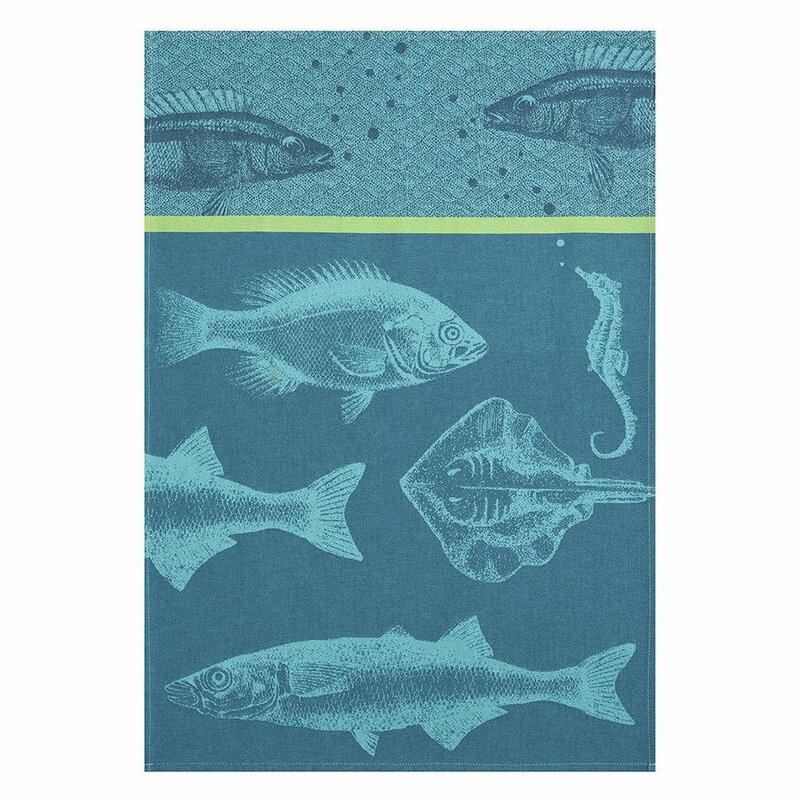 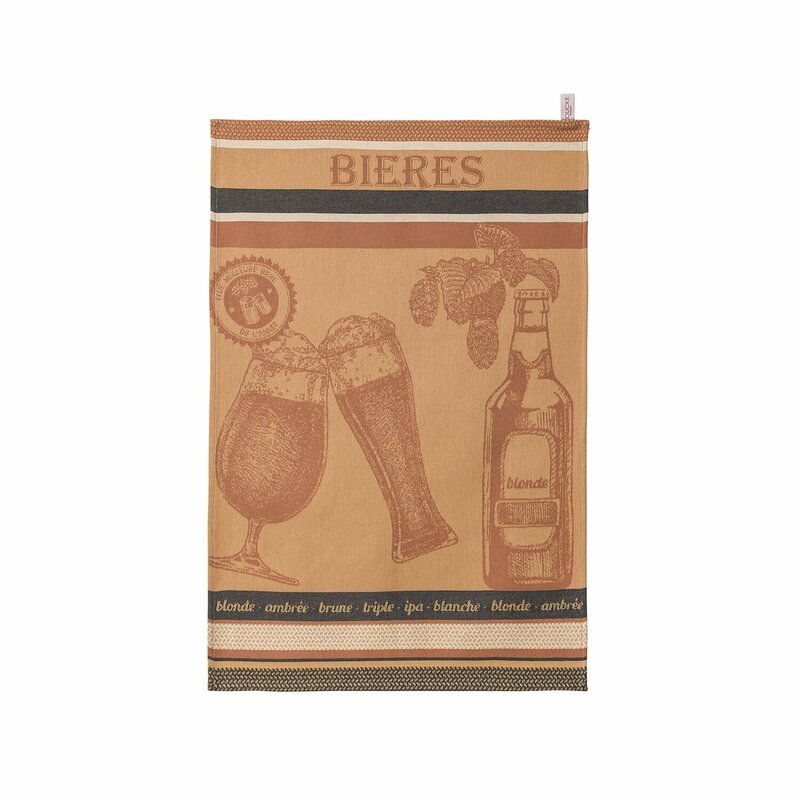 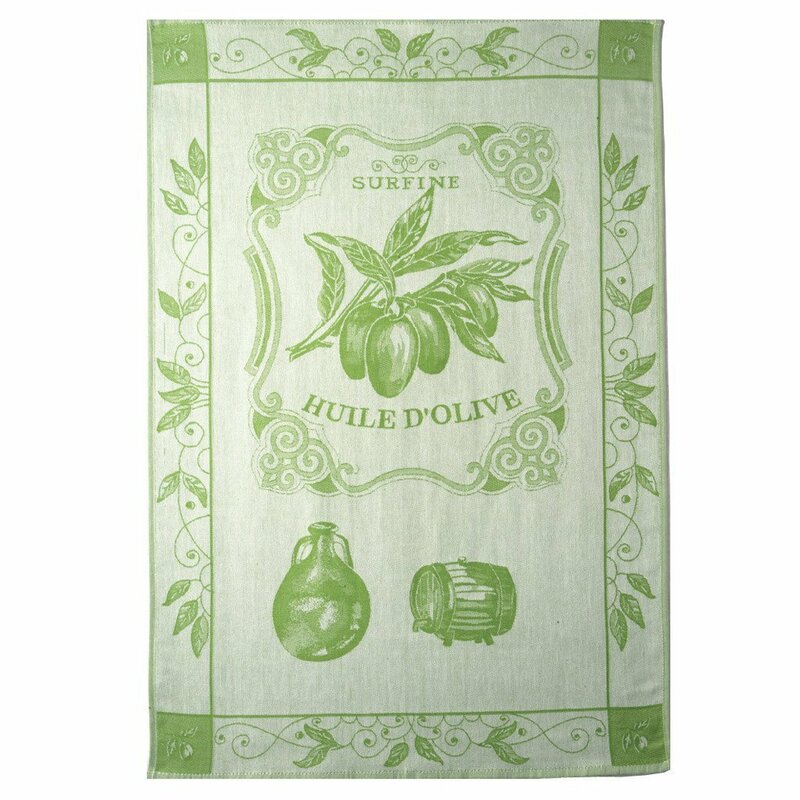 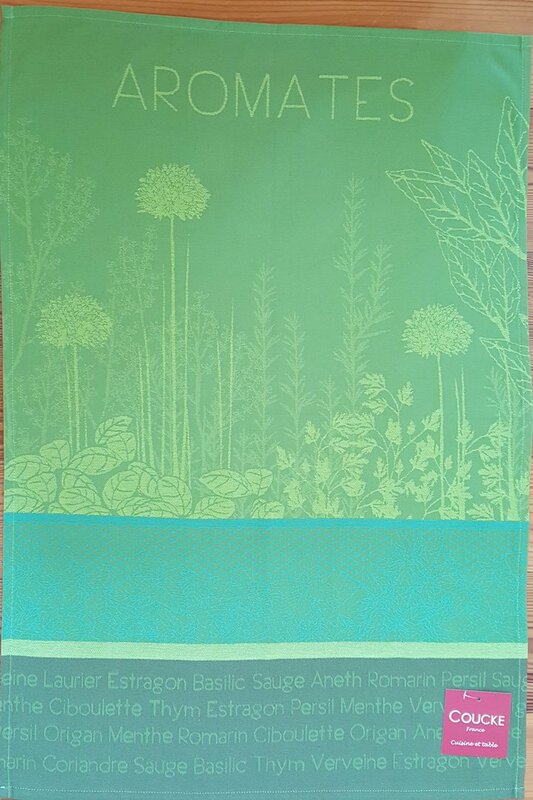 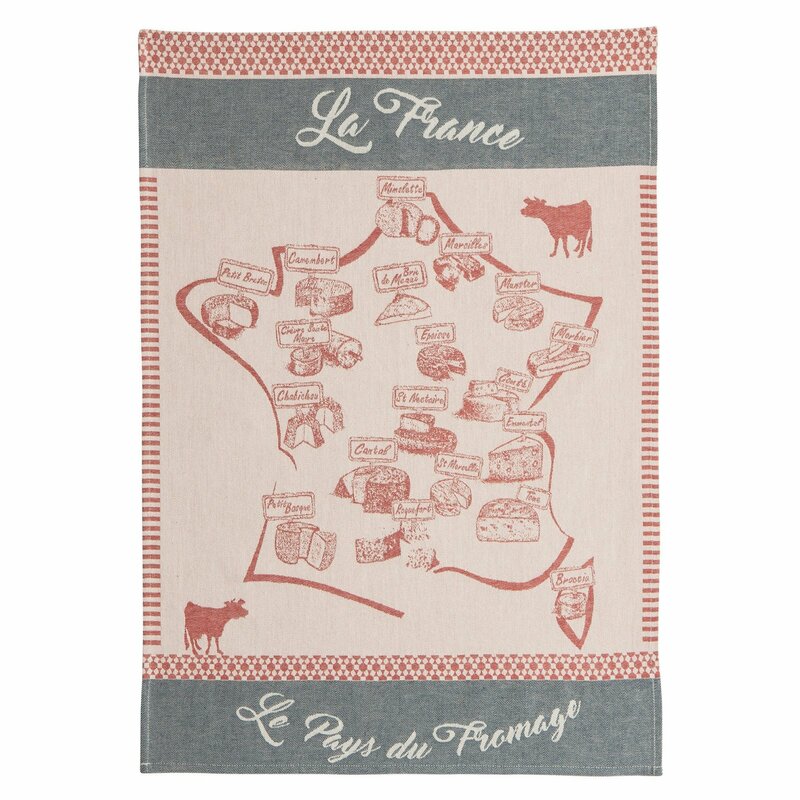 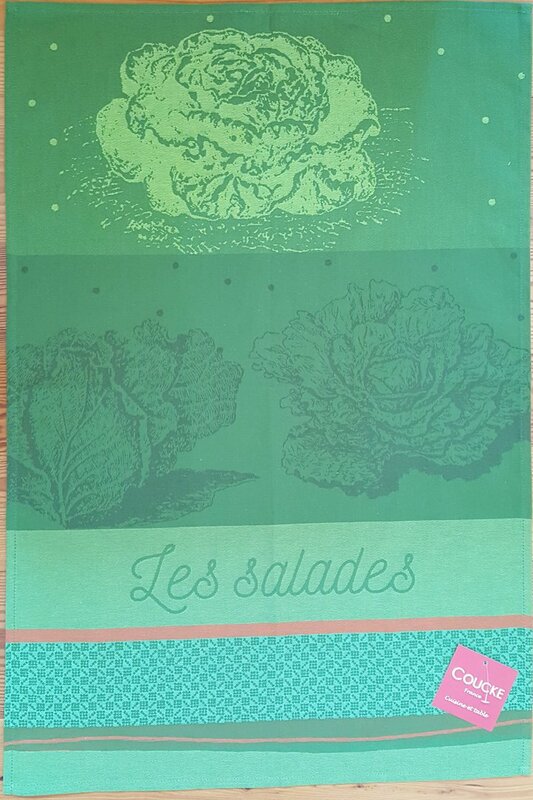 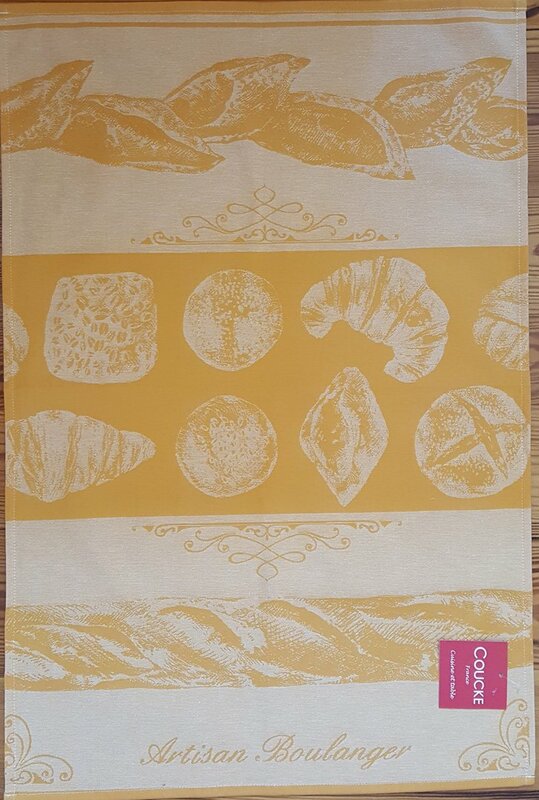 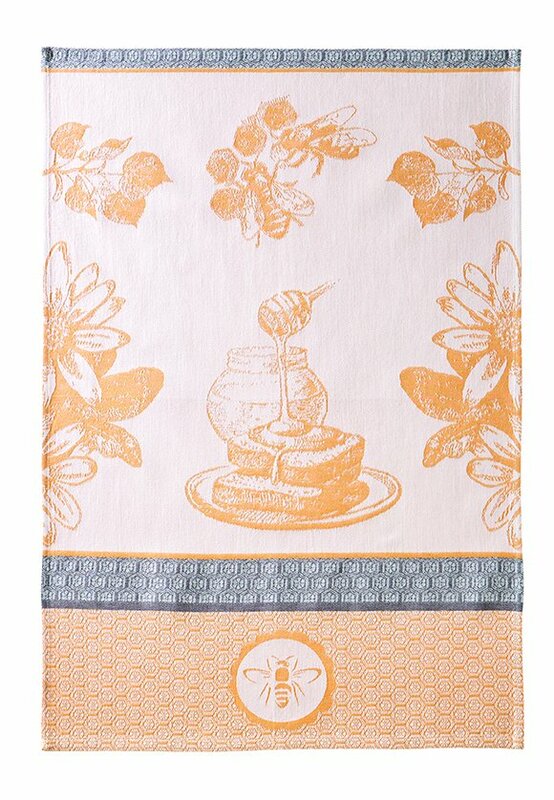 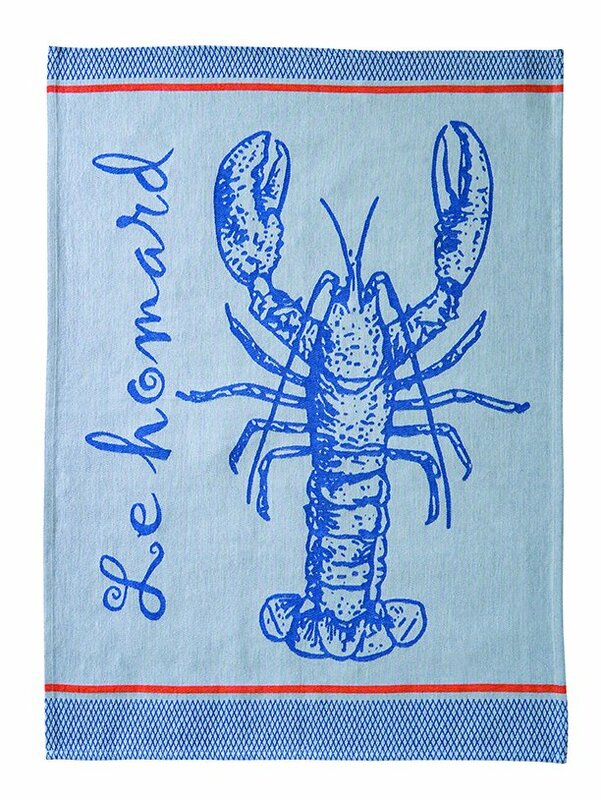 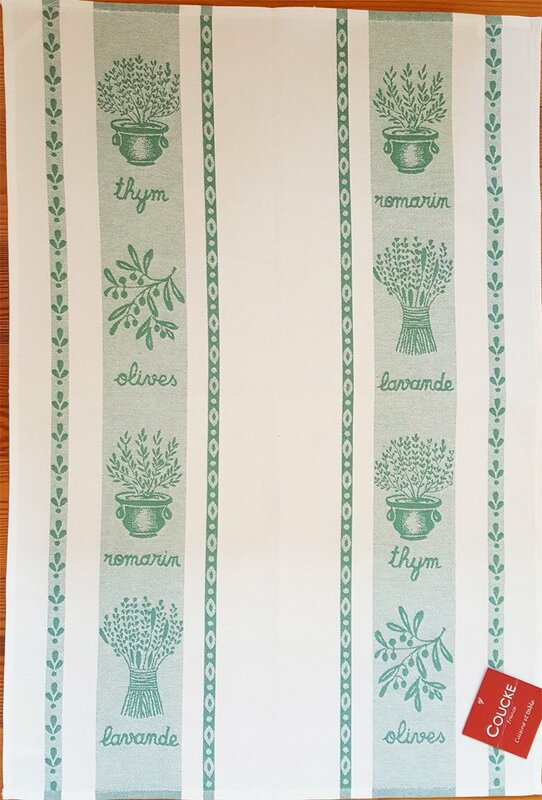 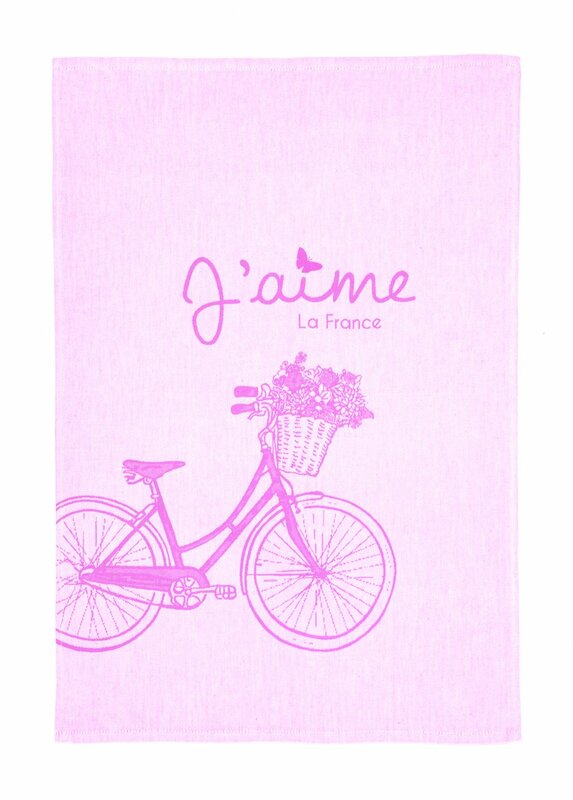 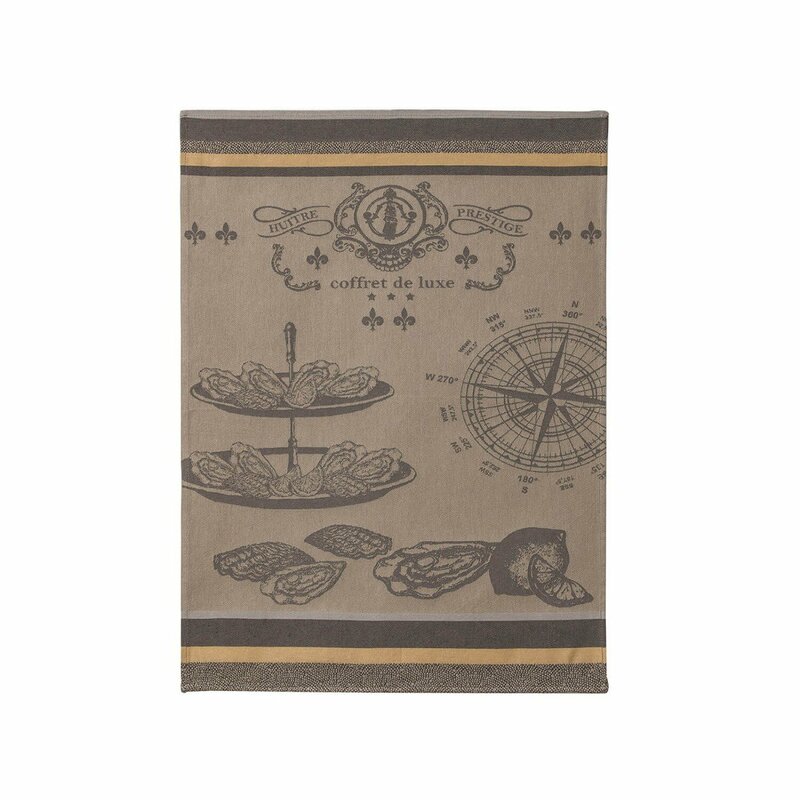 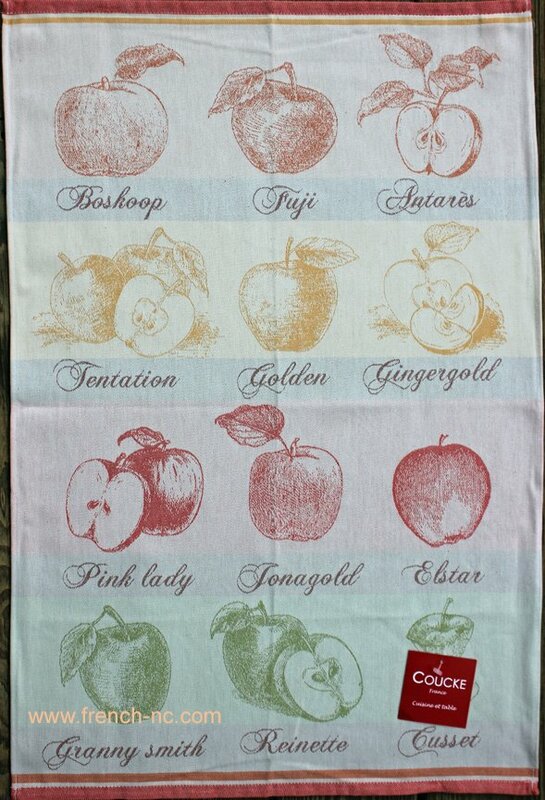 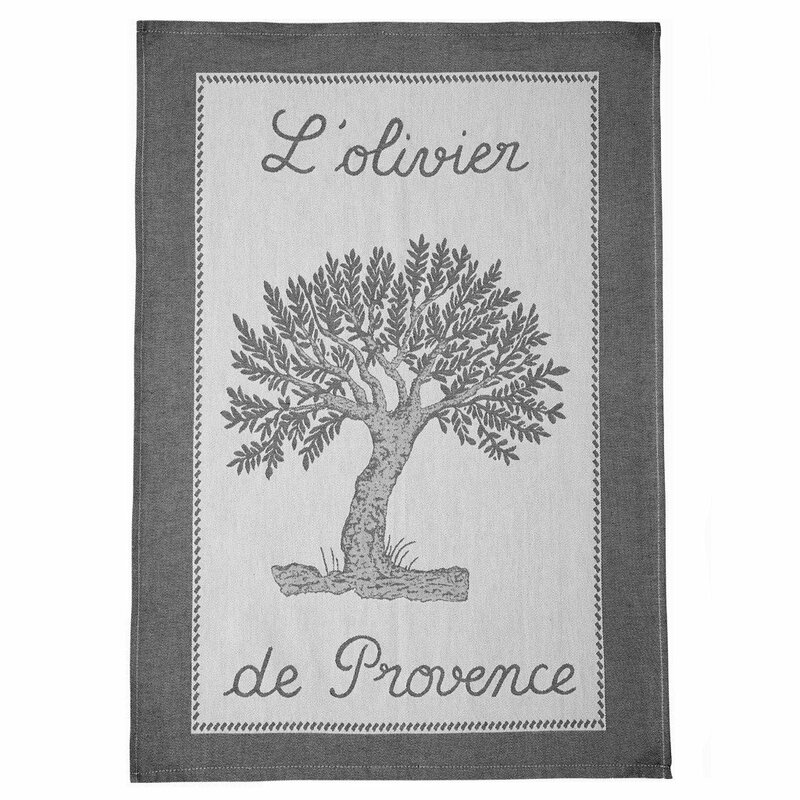 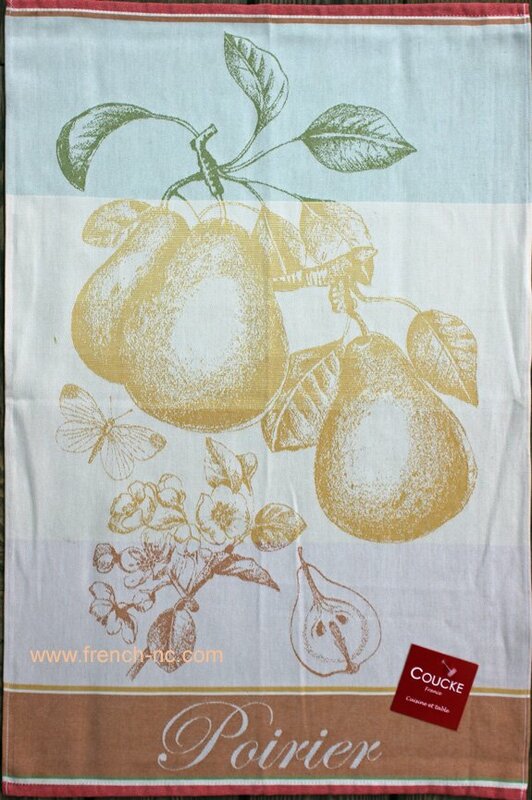 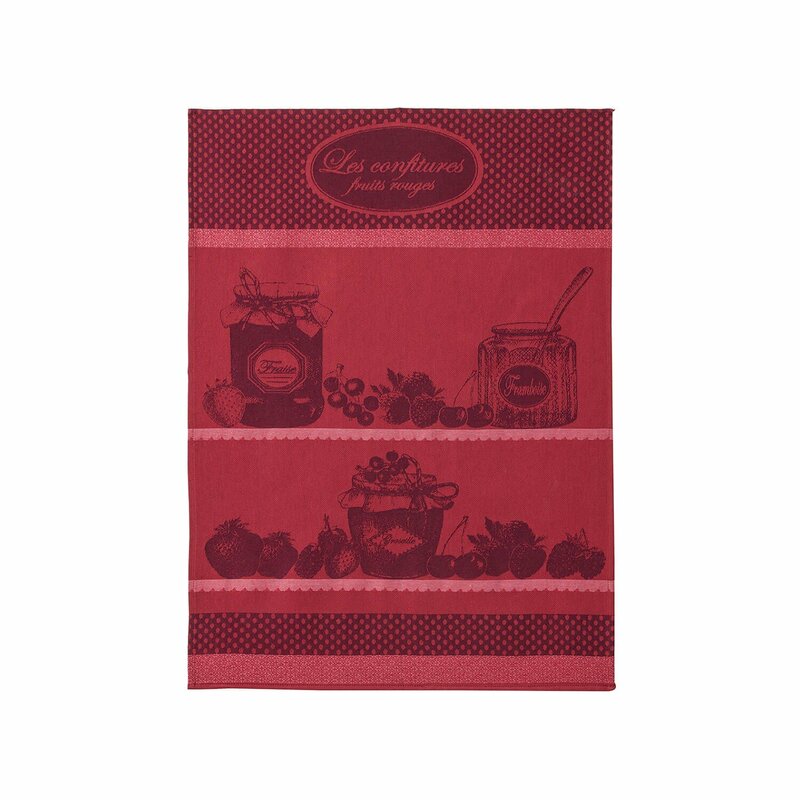 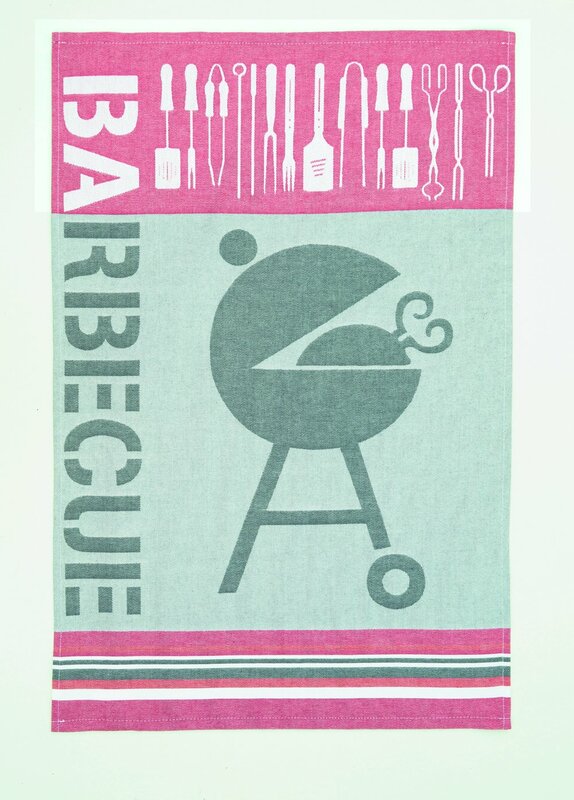 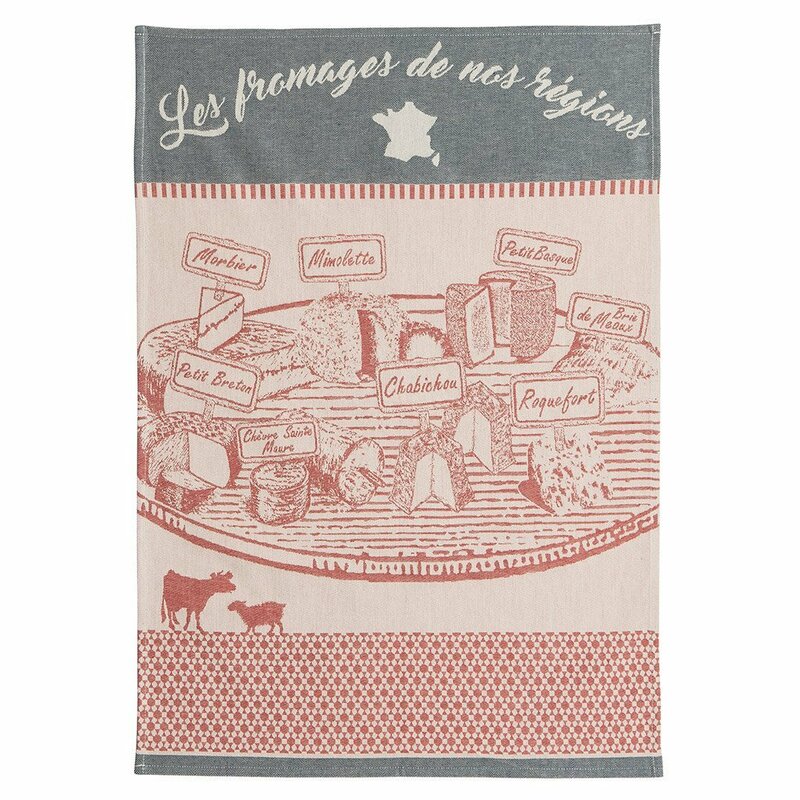 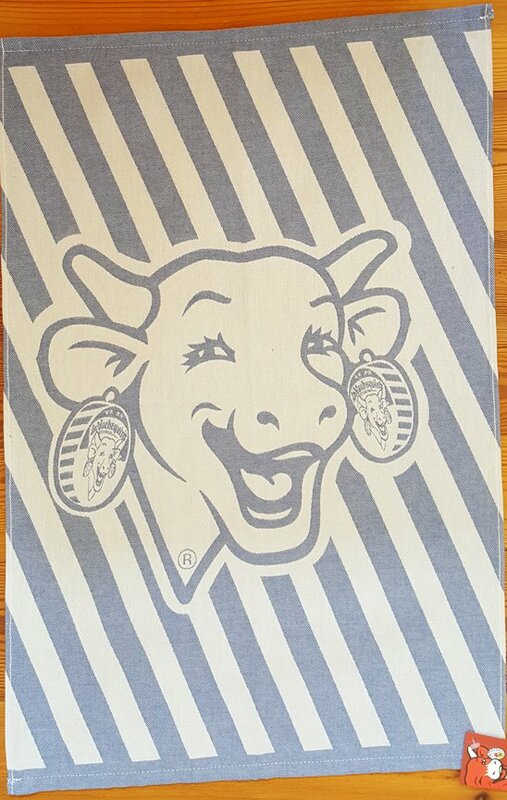 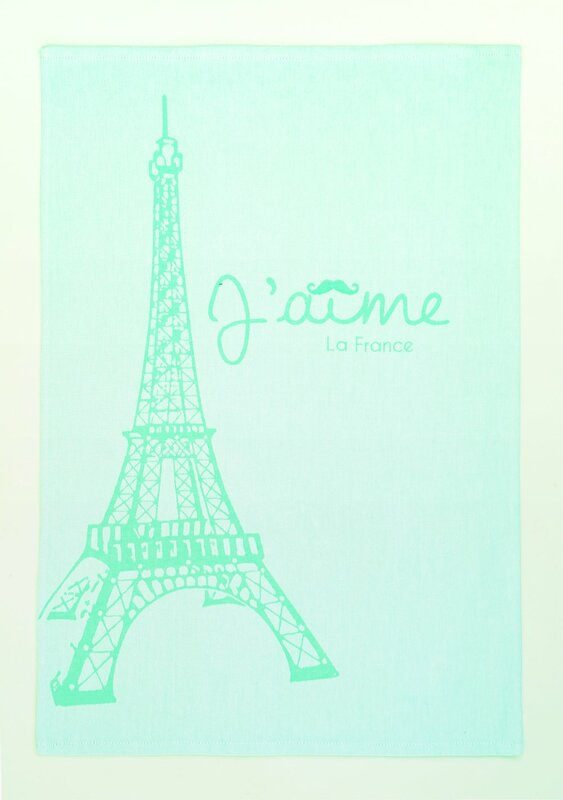 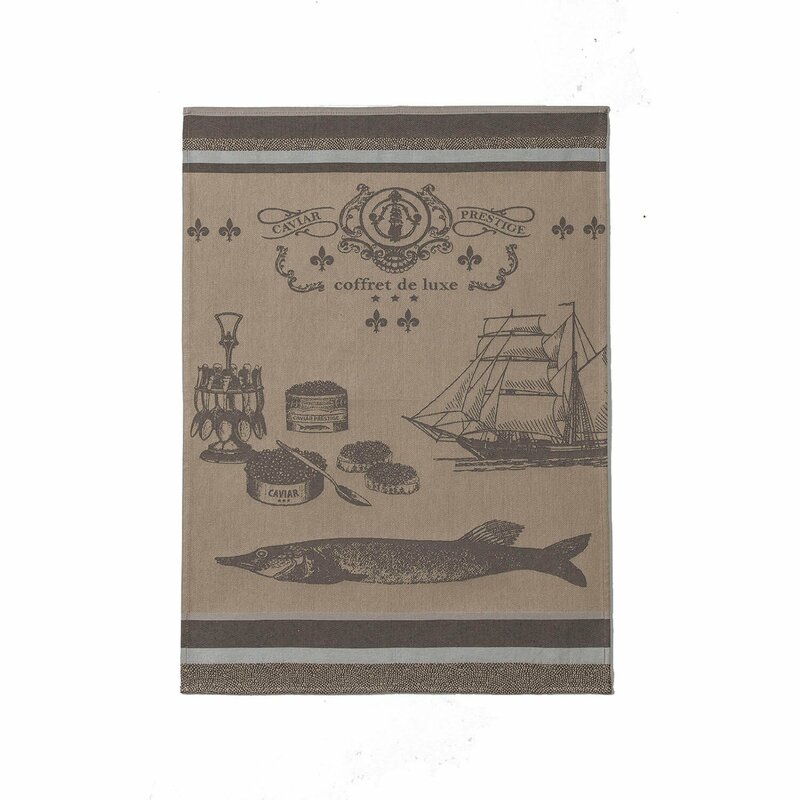 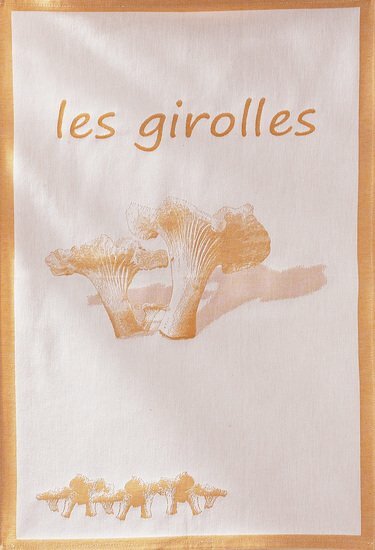 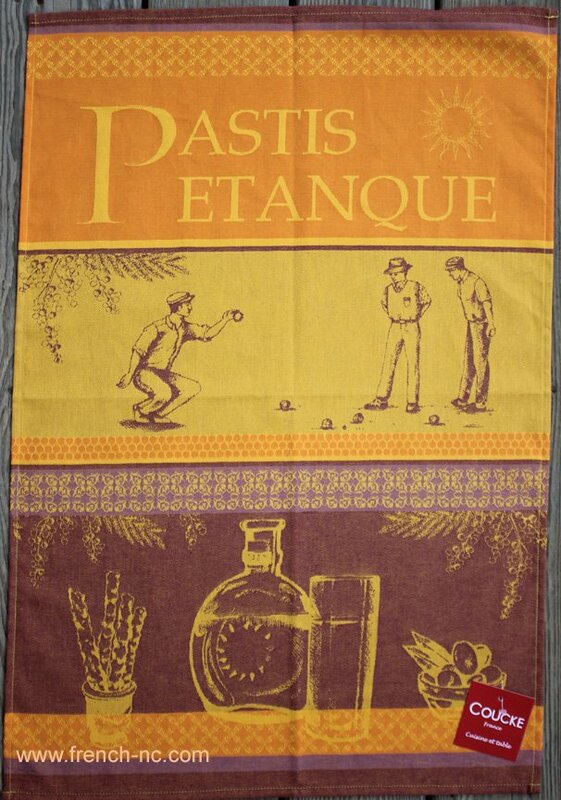 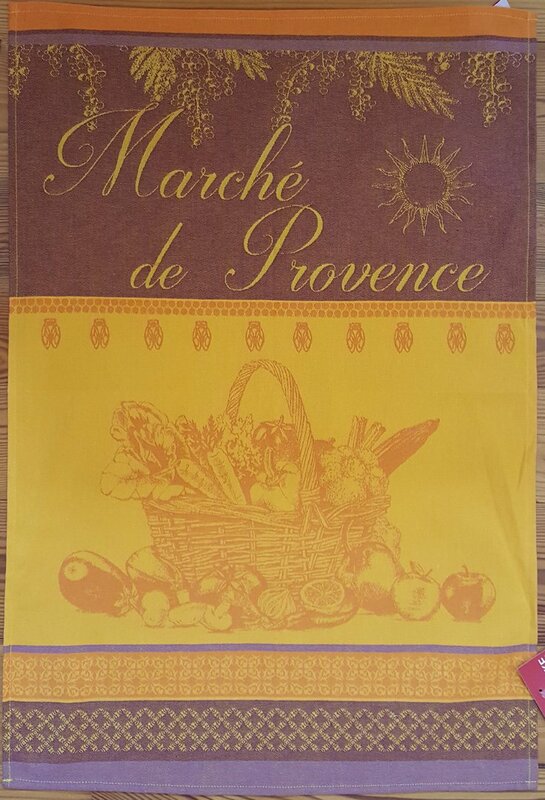 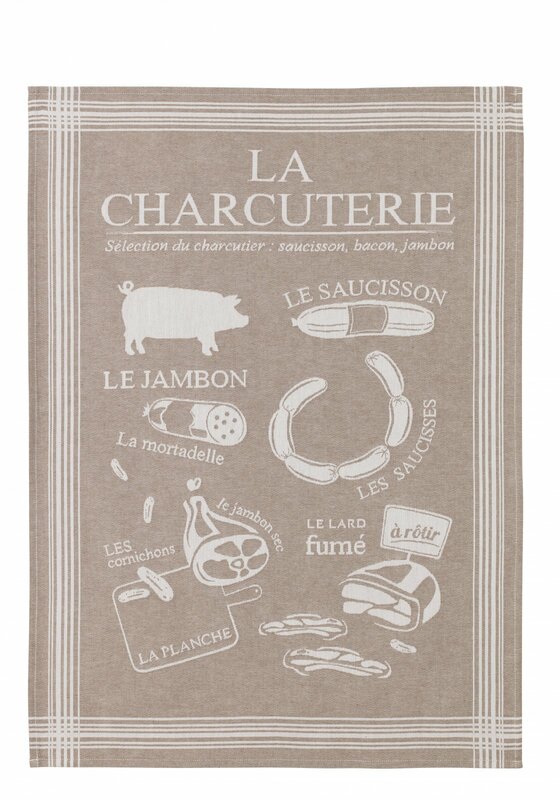 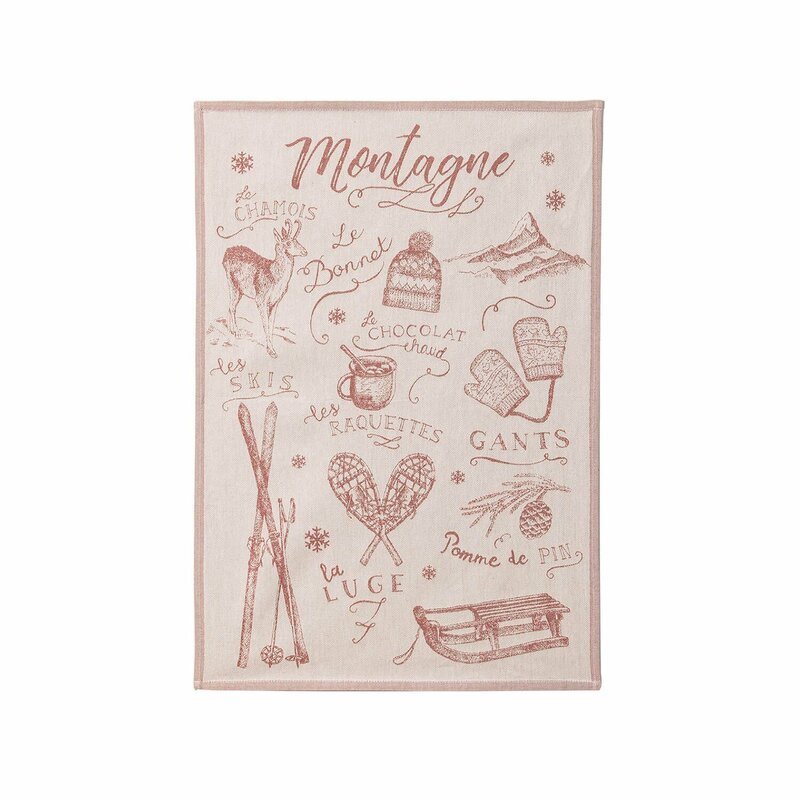 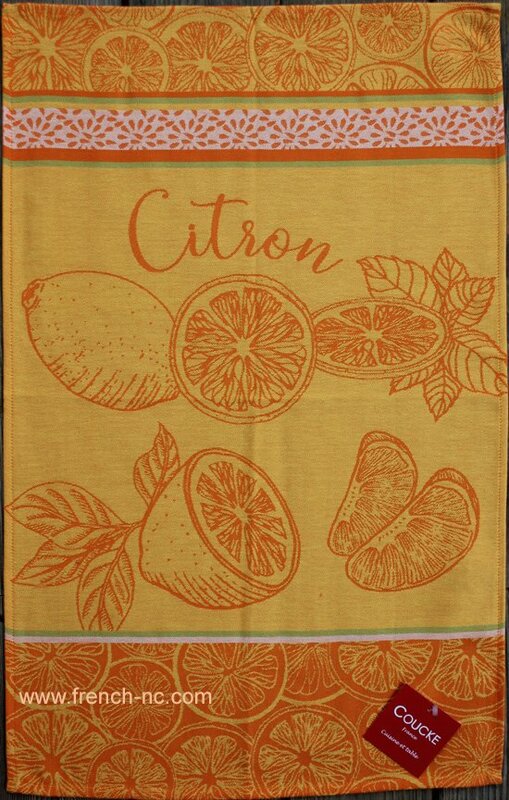 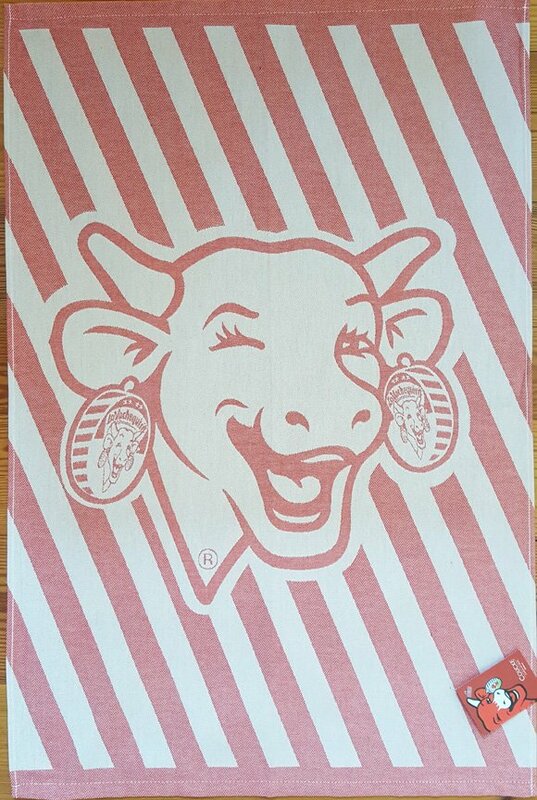 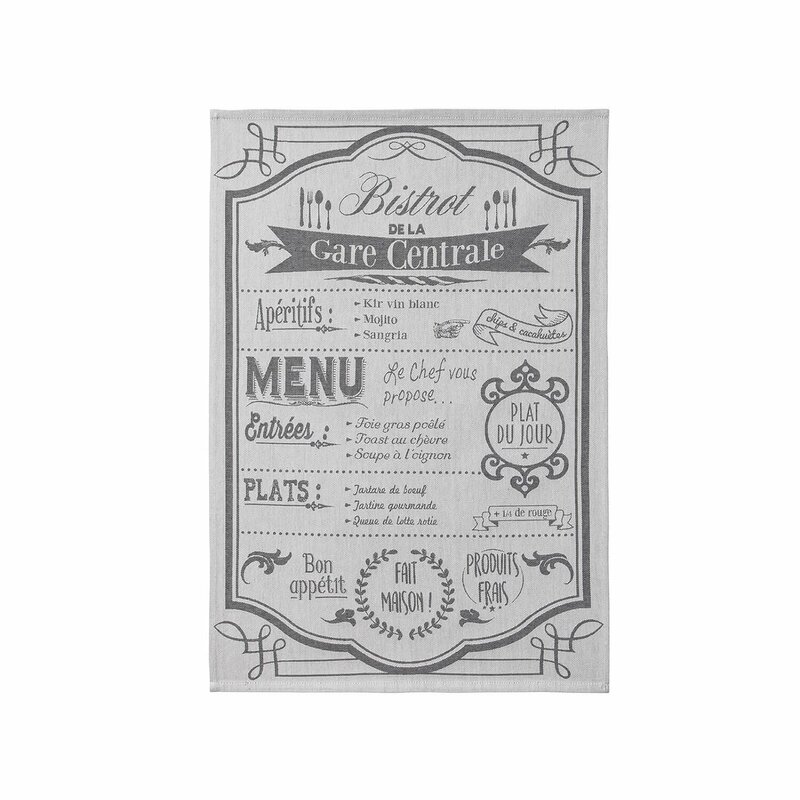 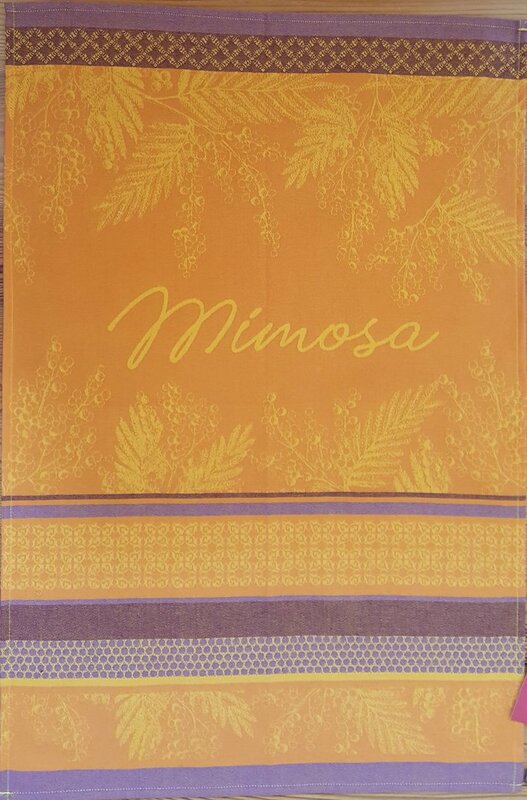 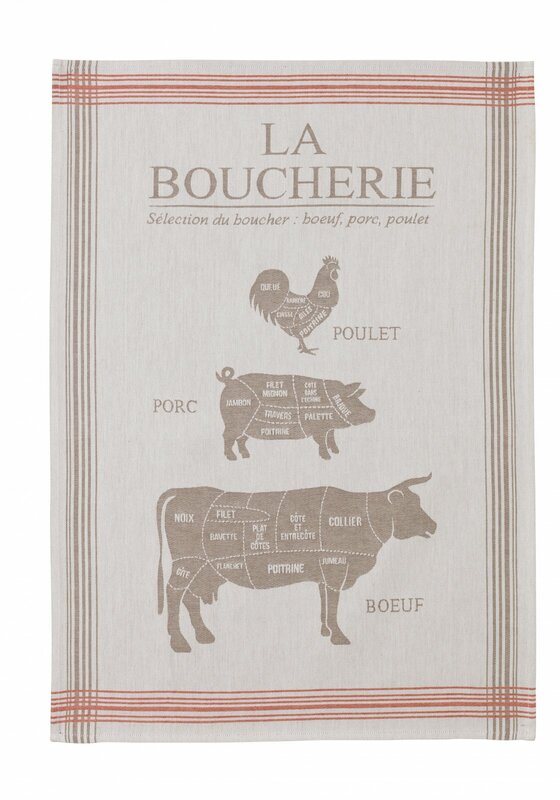 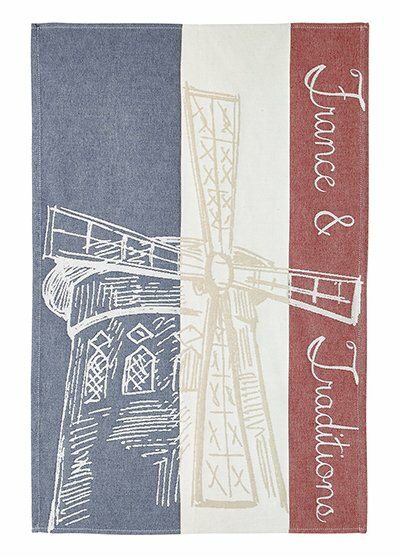 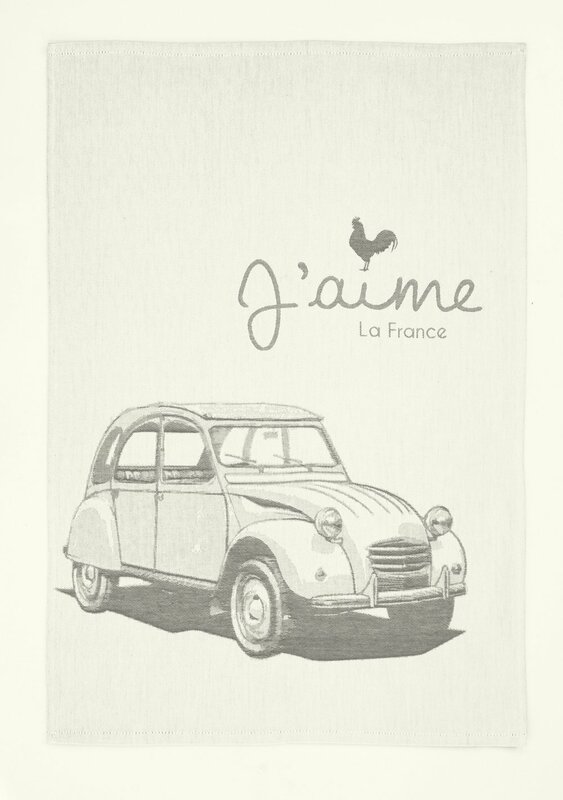 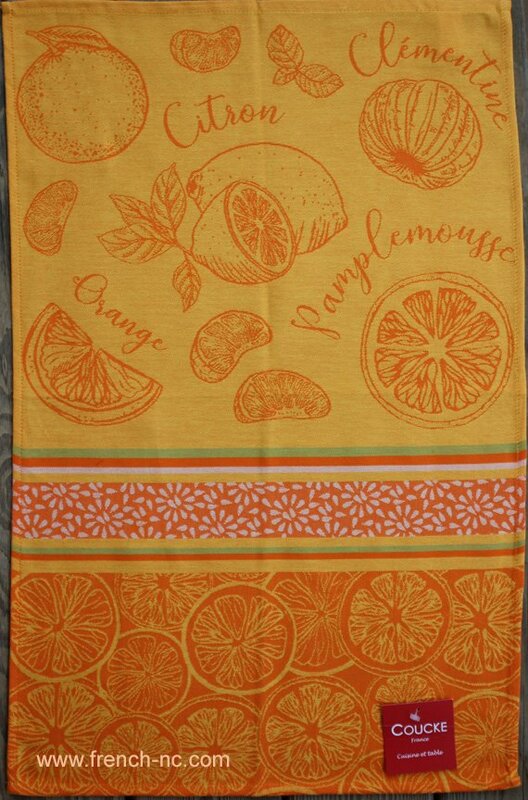 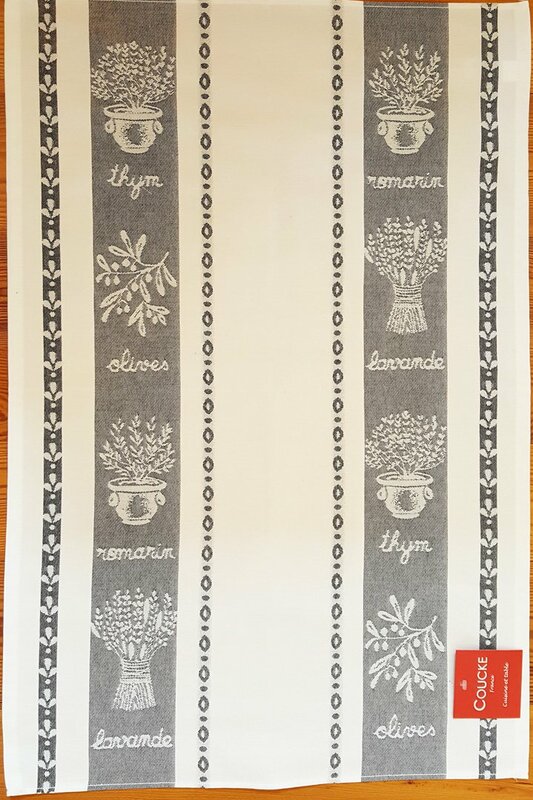 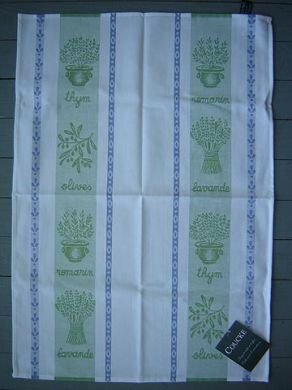 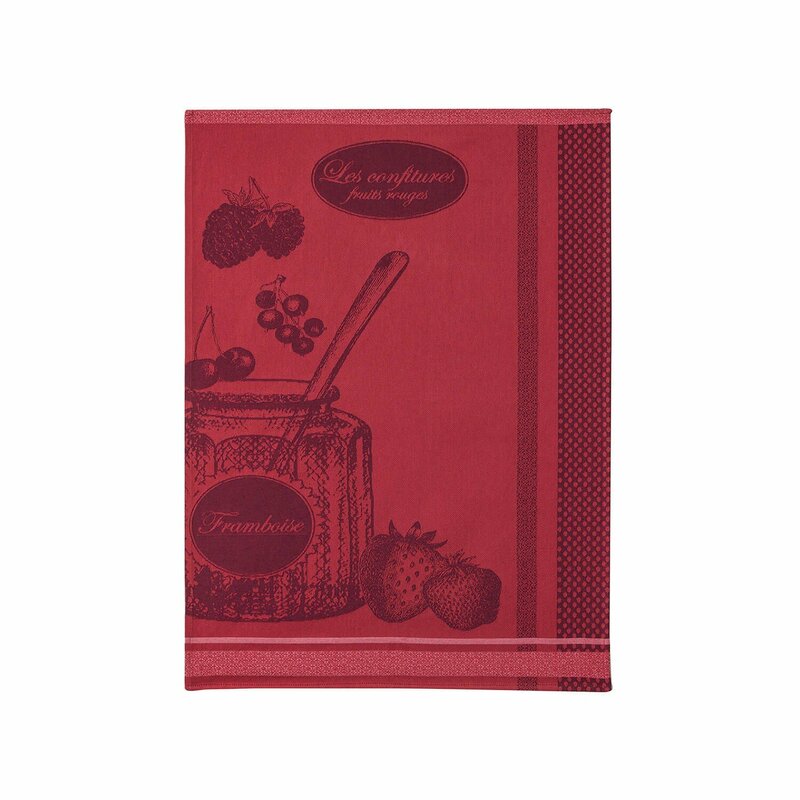 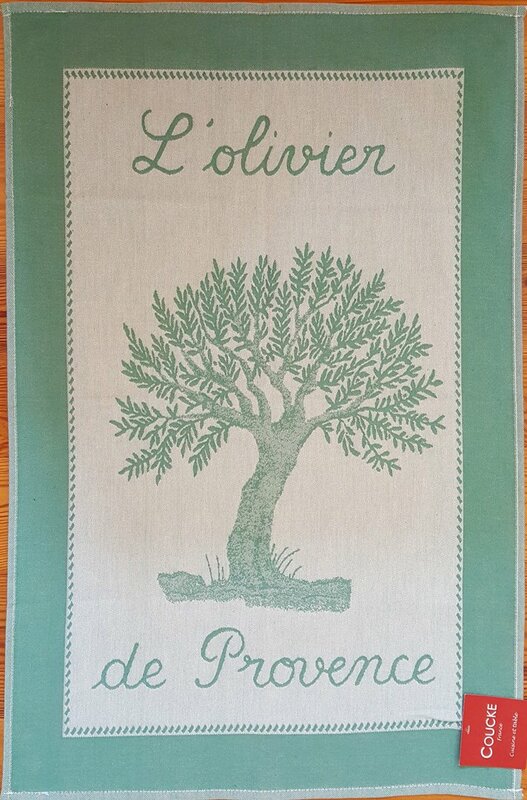 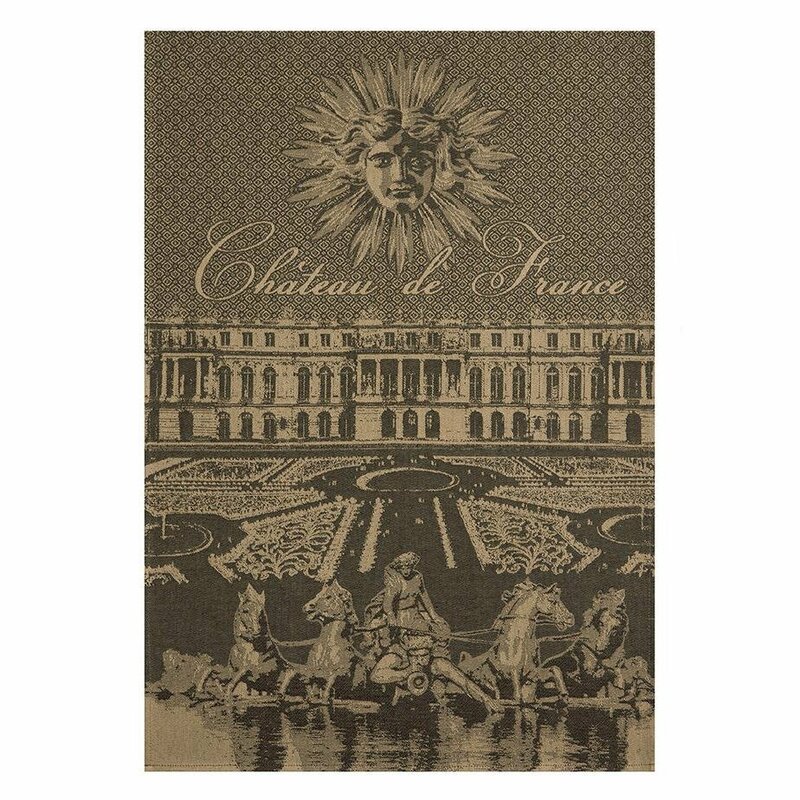 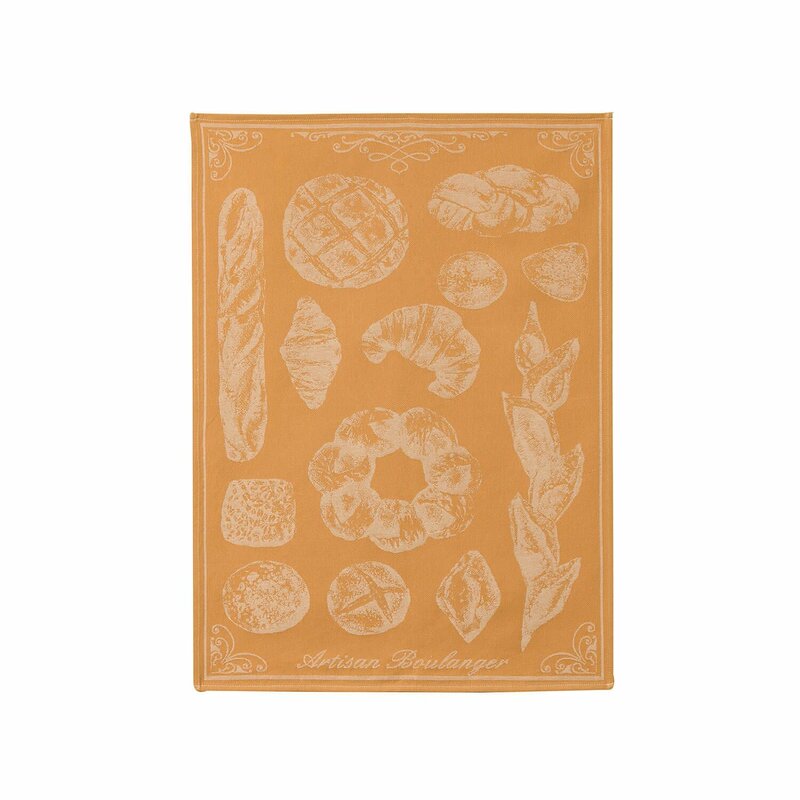 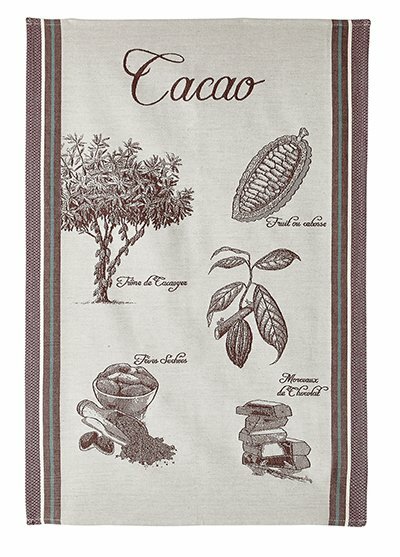 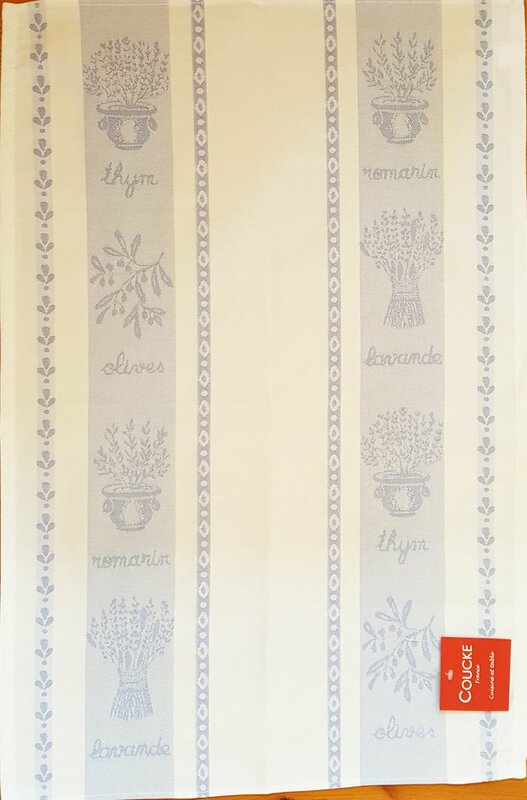 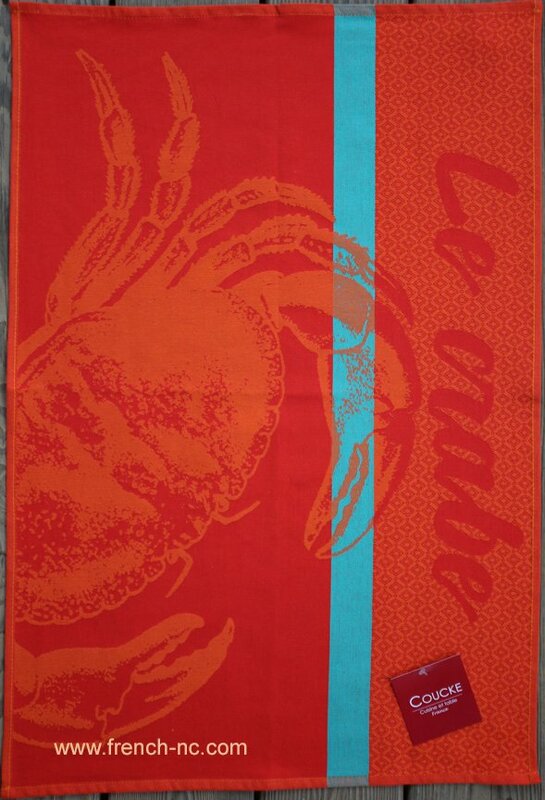 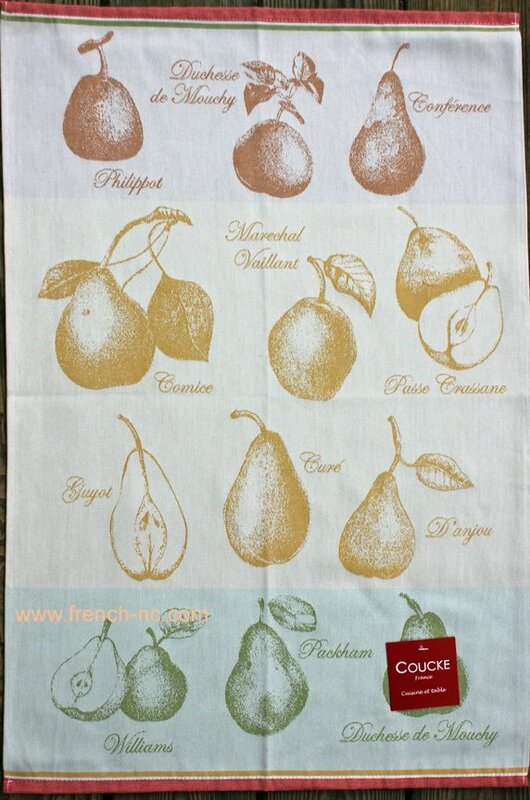 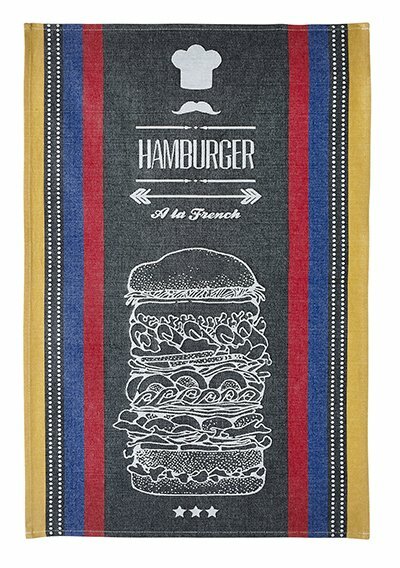 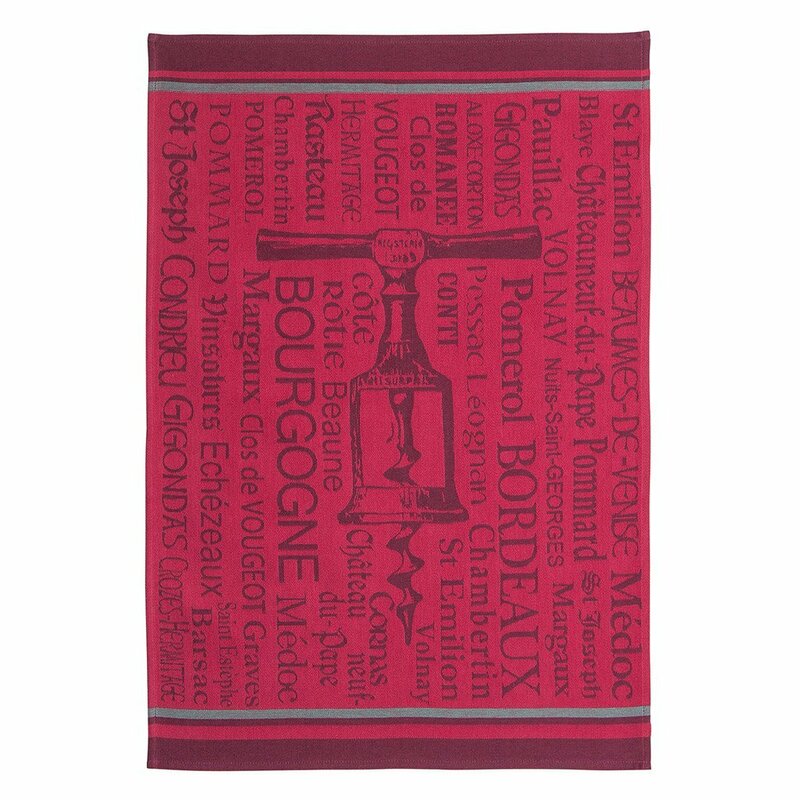 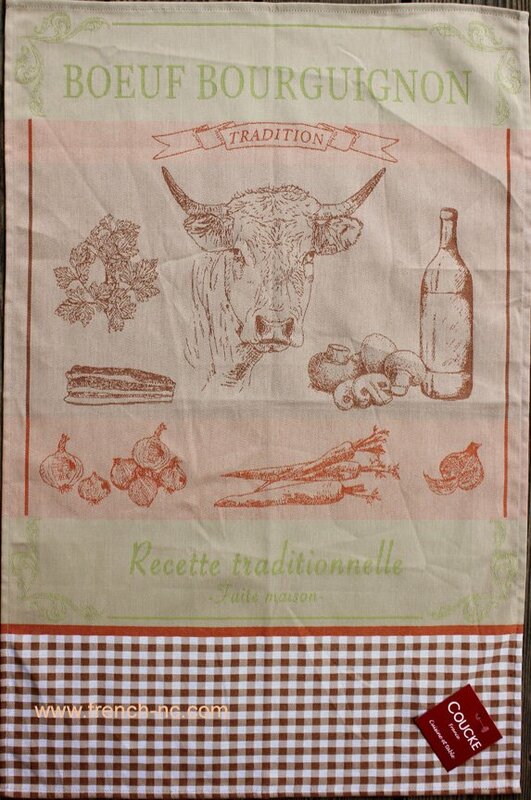 Their tea towels are designed and manufactured with quality and style in mind. 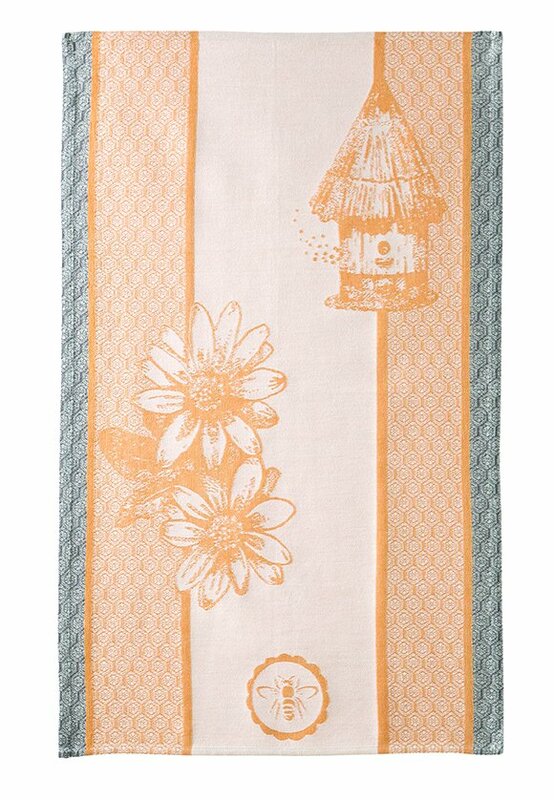 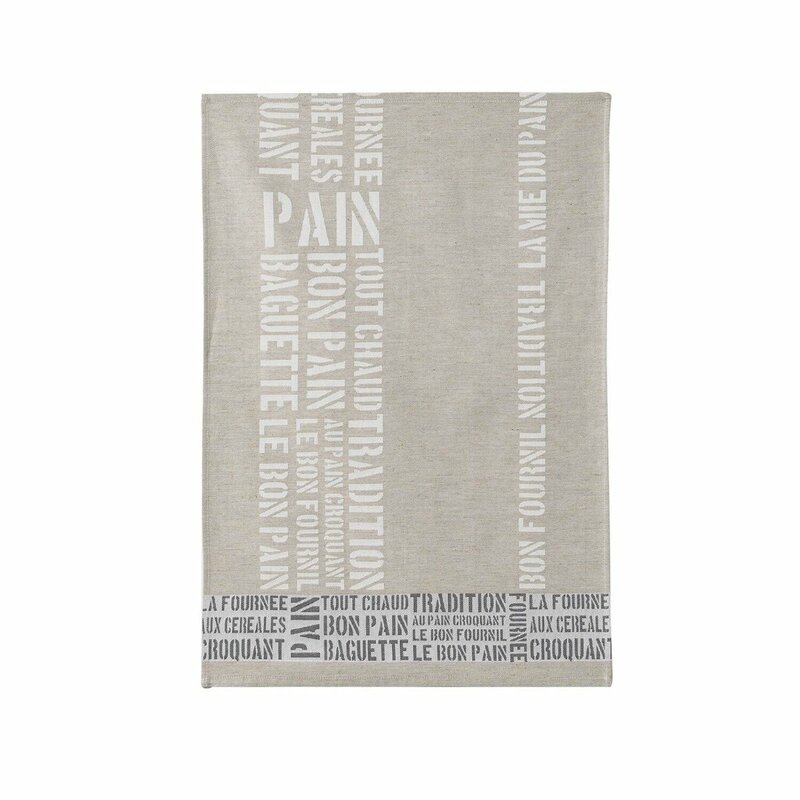 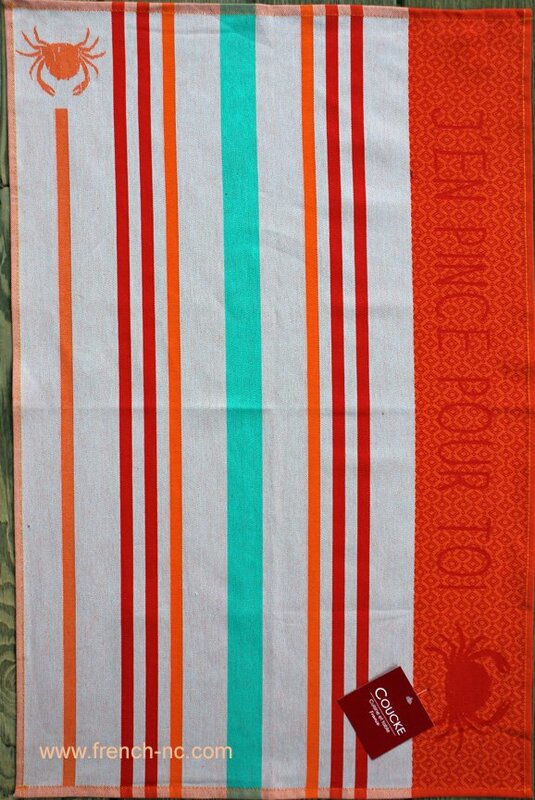 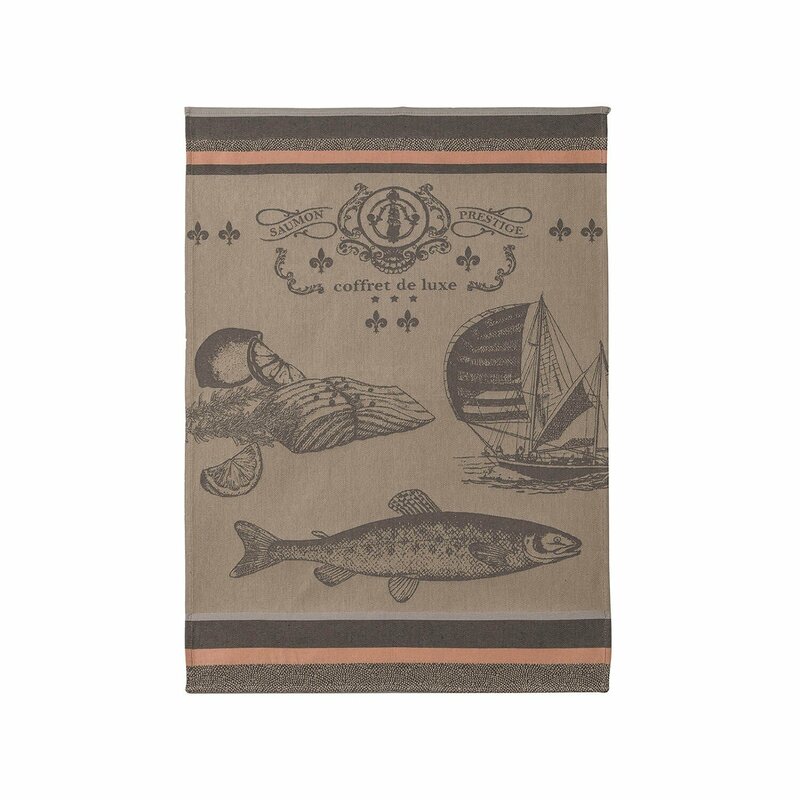 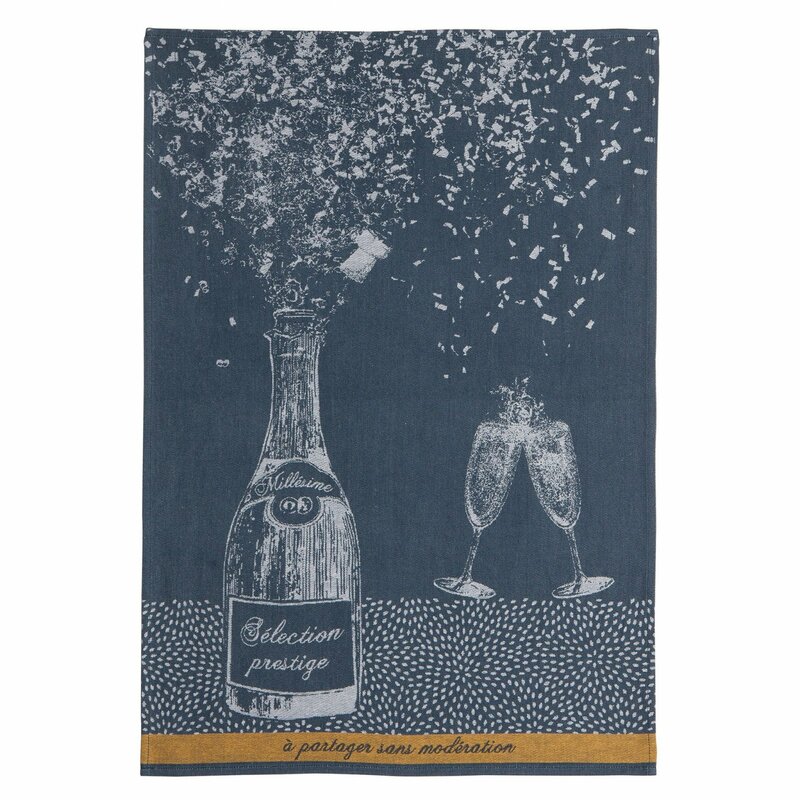 Woven from soft, long staple cotton thread that is dyed before weaving, these towels will hold up for years.